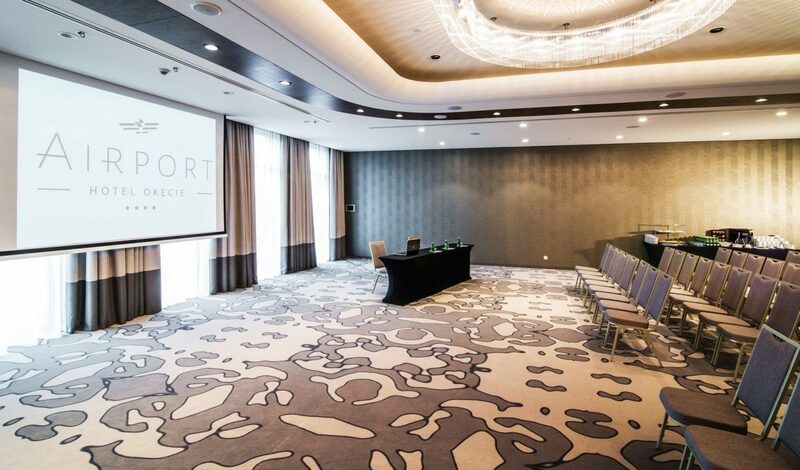 Our customers share their vision with us and we implement it with commitment, caring for and supporting projects at every stage of implementation. 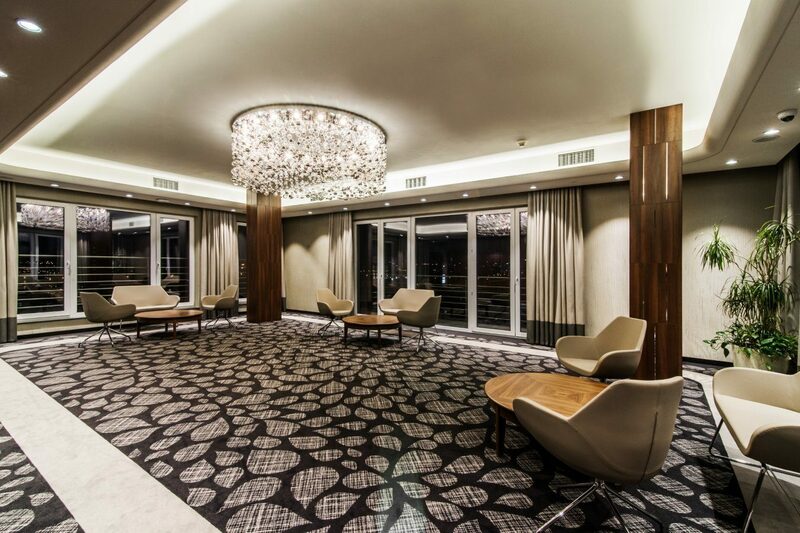 Dacota and Caravelle halls on the ground floor in the immediate vicinity of the spacious foyer and Chocolate Café. 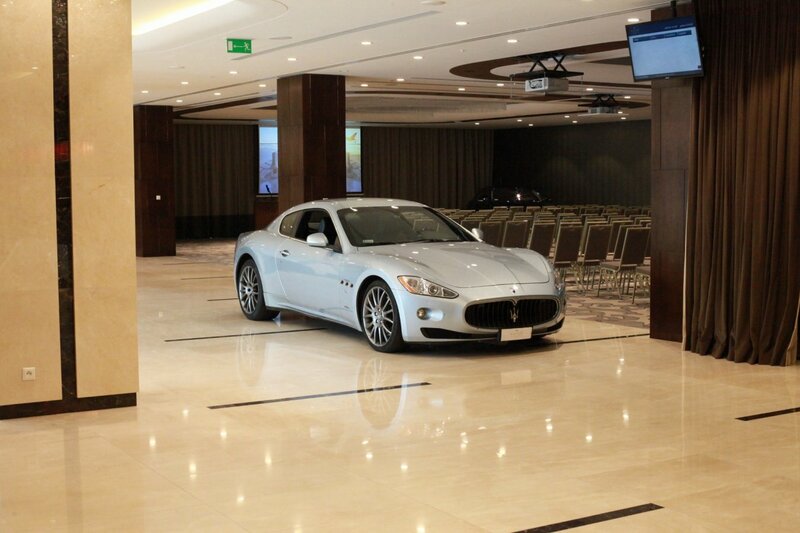 Ideal for exhibition space. 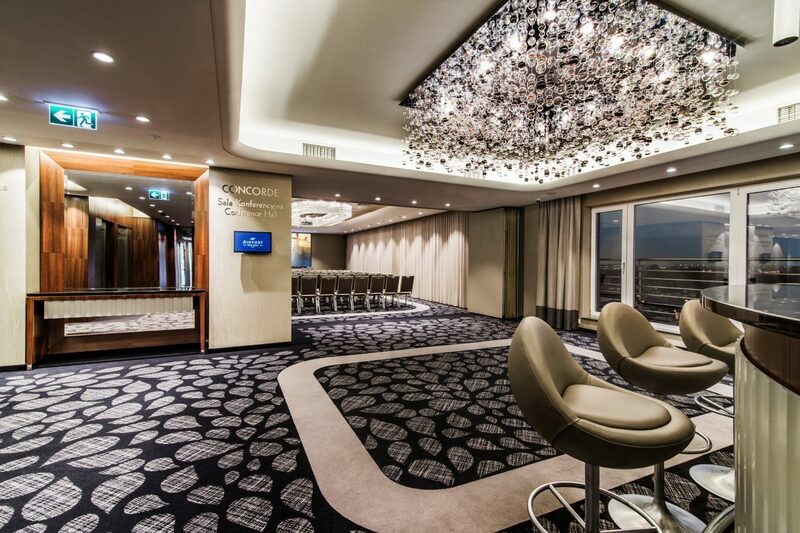 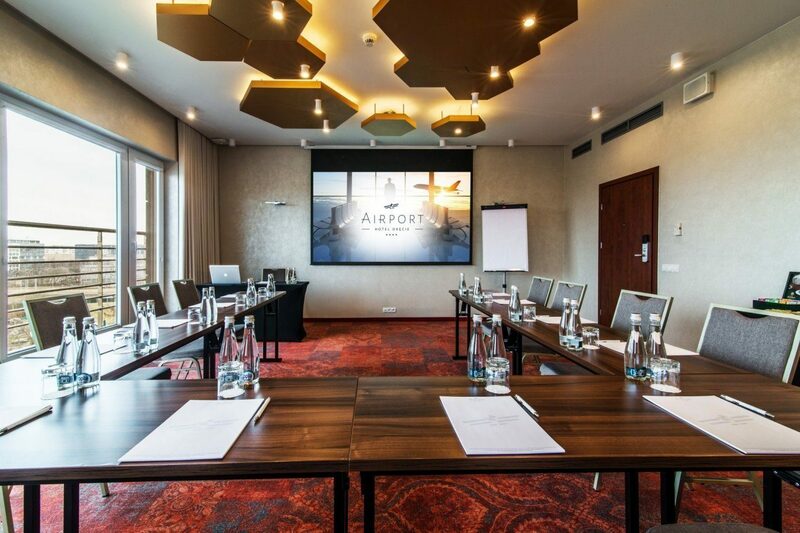 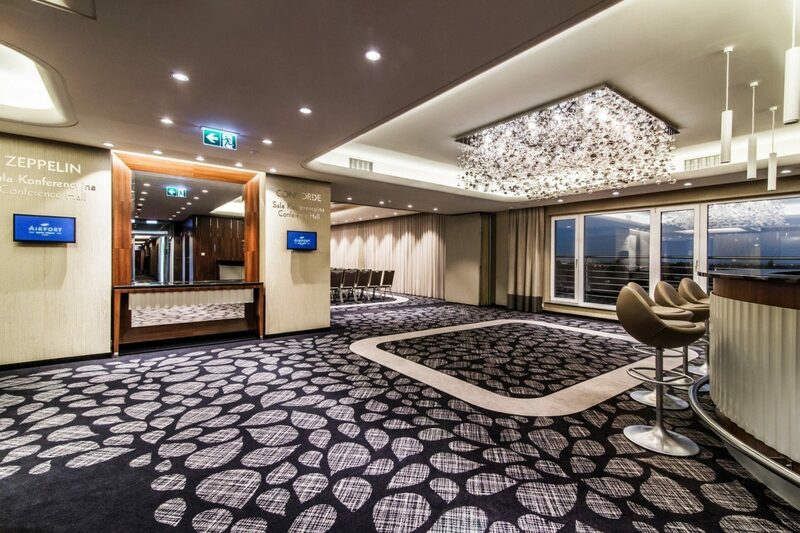 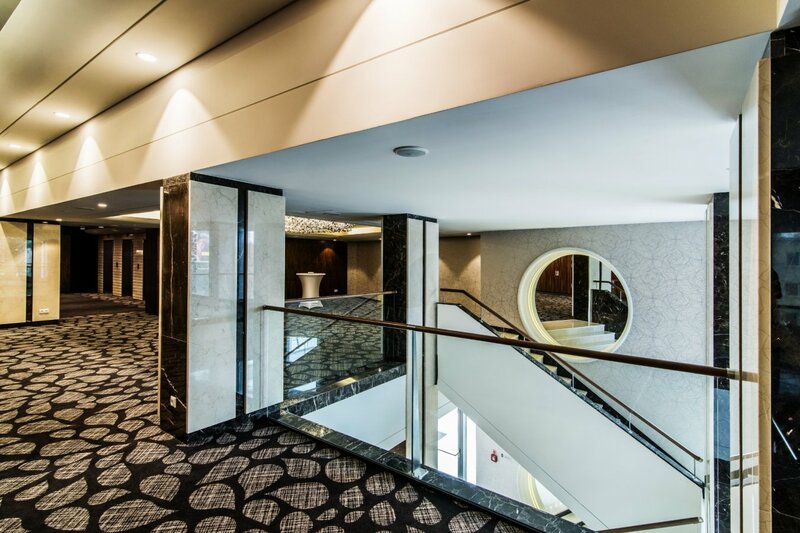 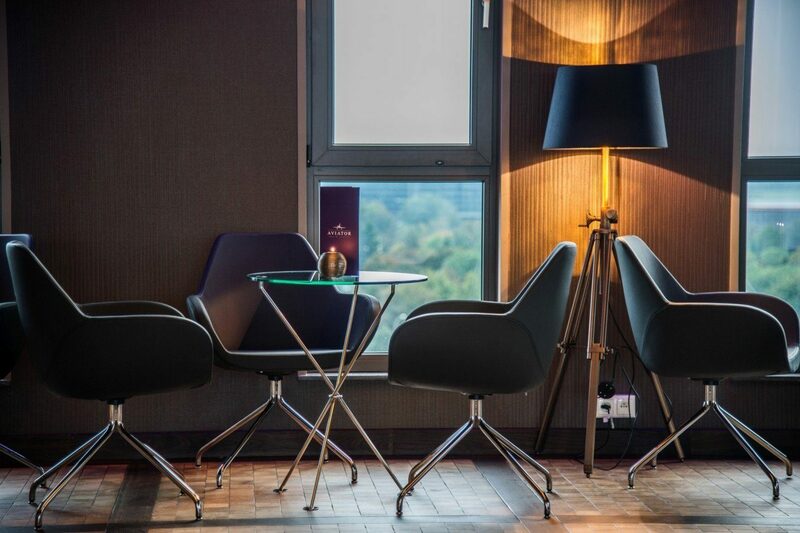 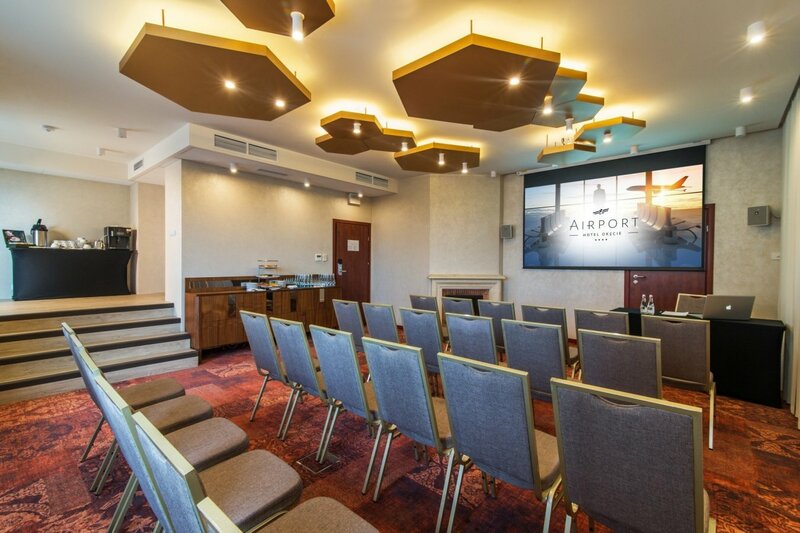 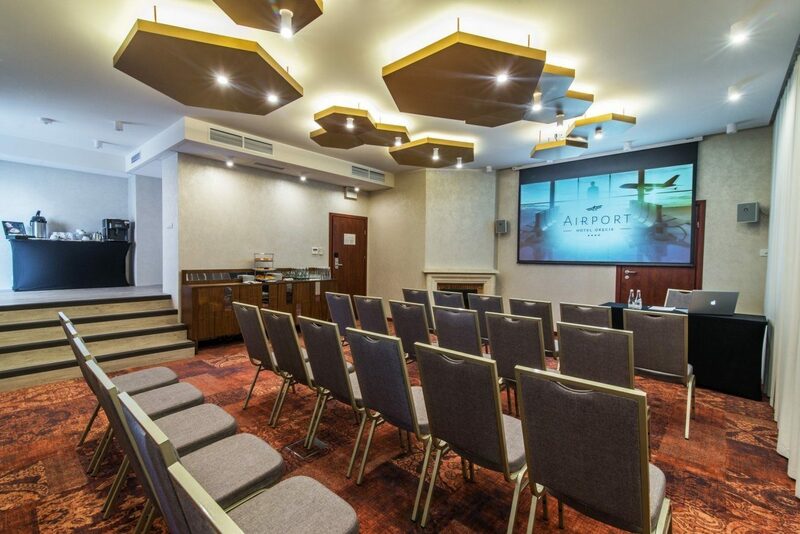 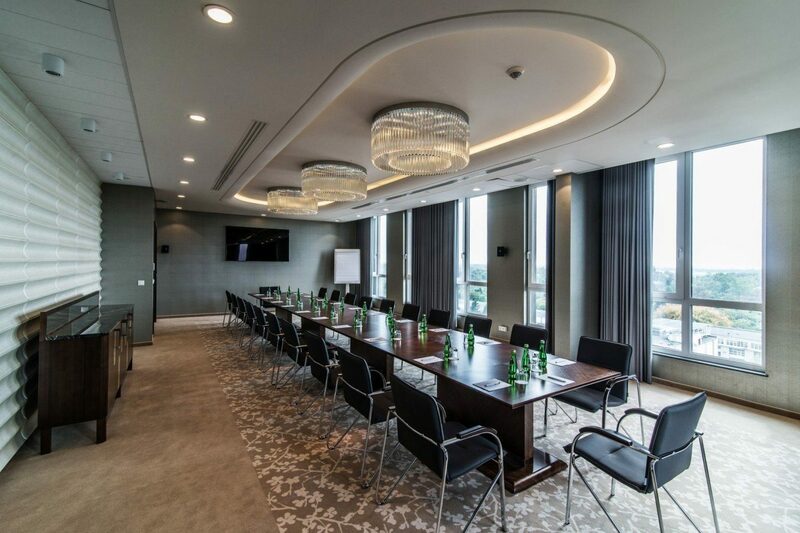 A modern business centre on the 7th floor of the hotel: including Concorde and Zeppelin halls which can be combined with the spacious foyer. 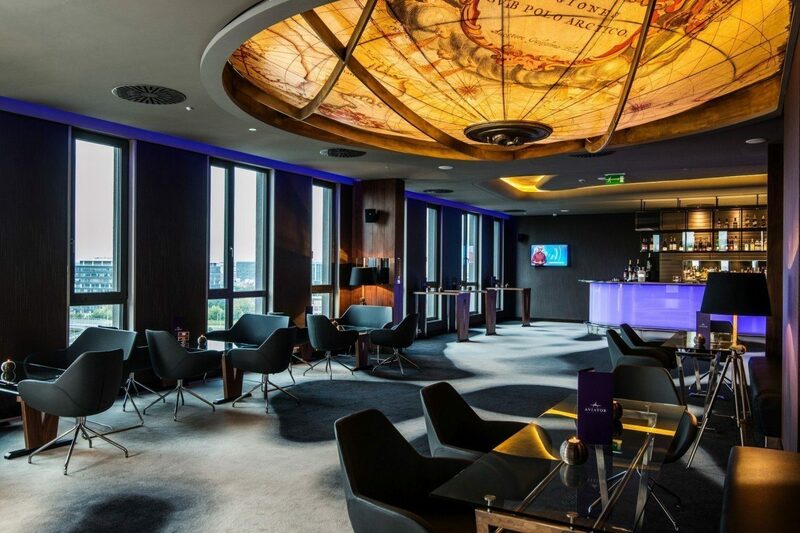 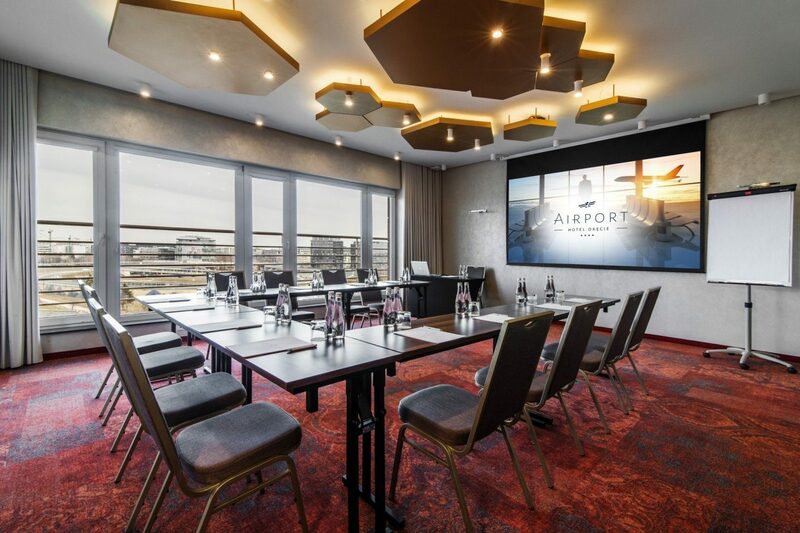 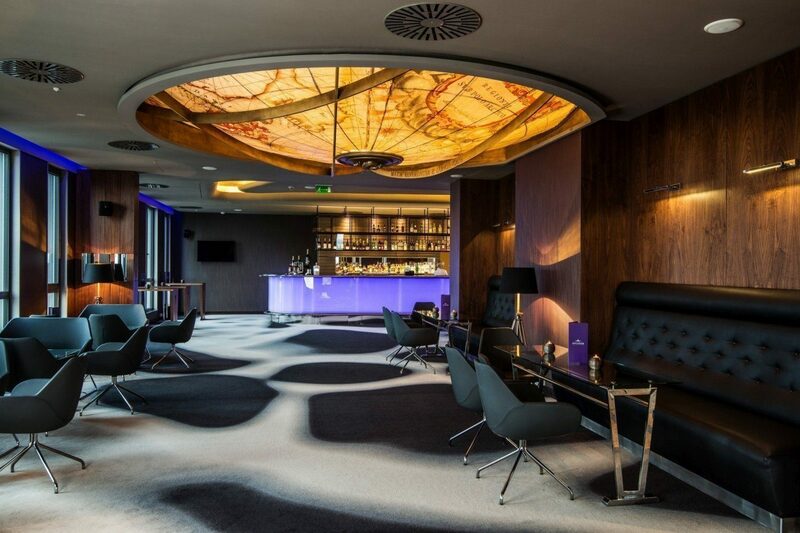 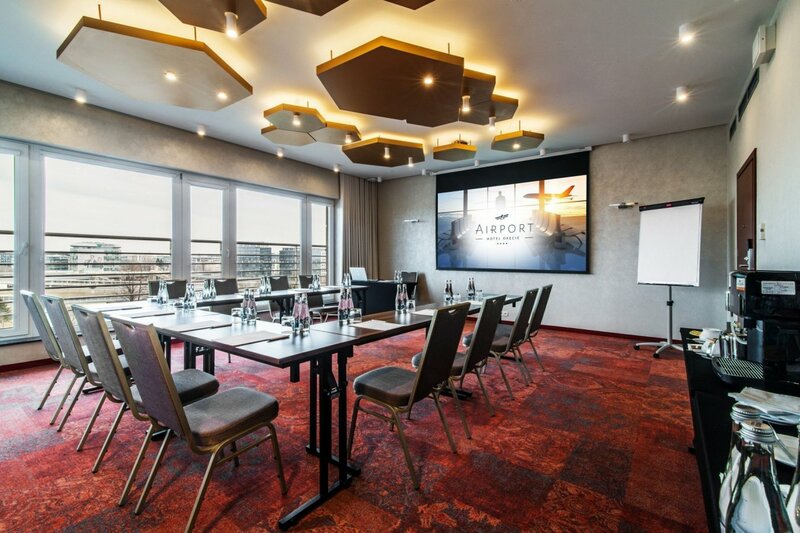 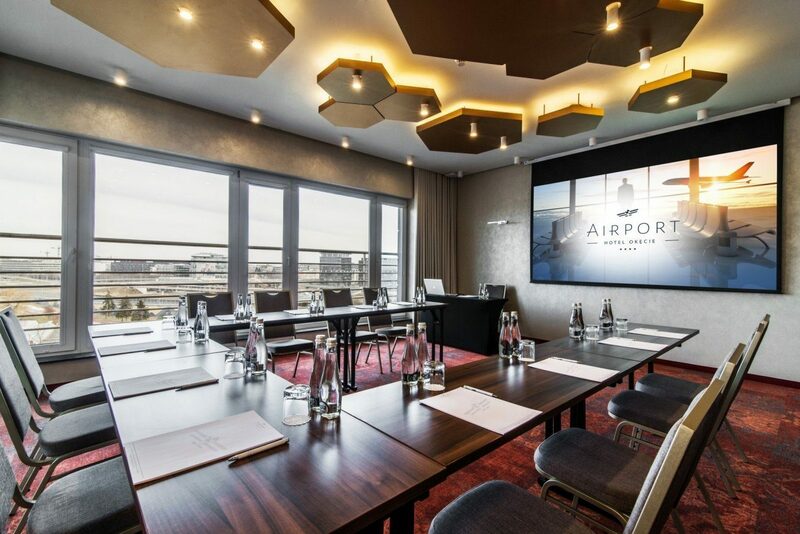 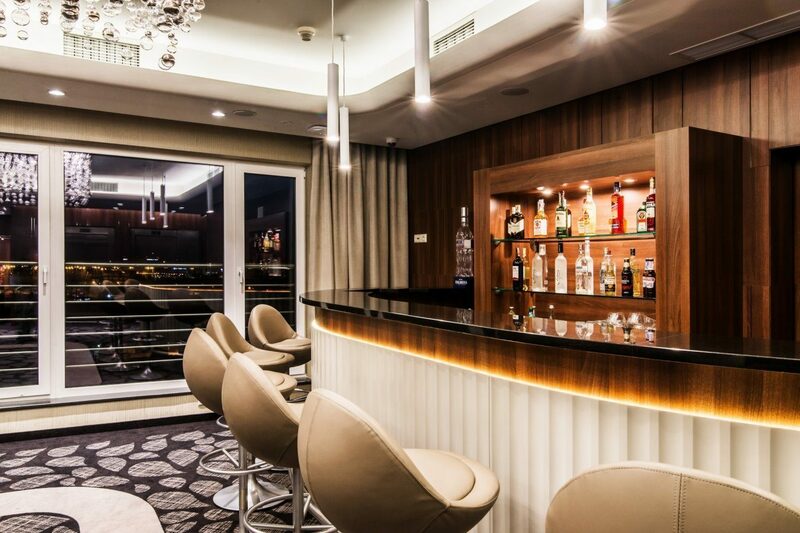 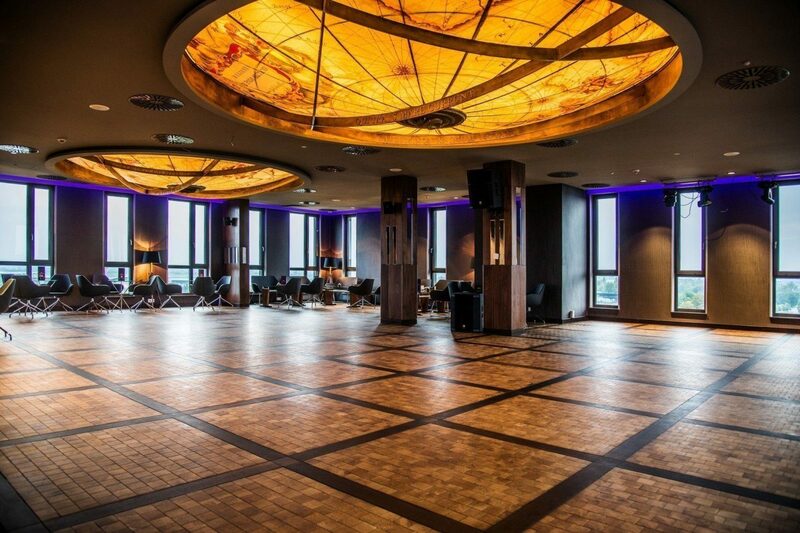 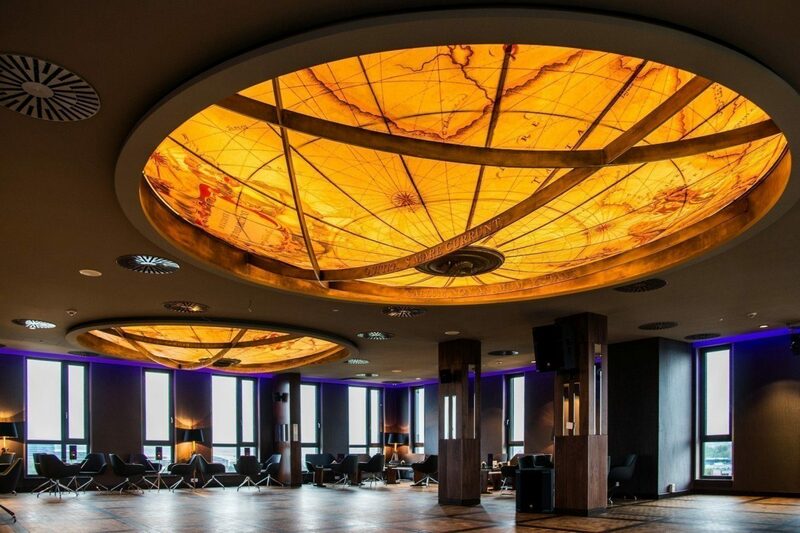 There is a panoramic view of Warsaw and the airport due to the glass walls of the halls and foyer. 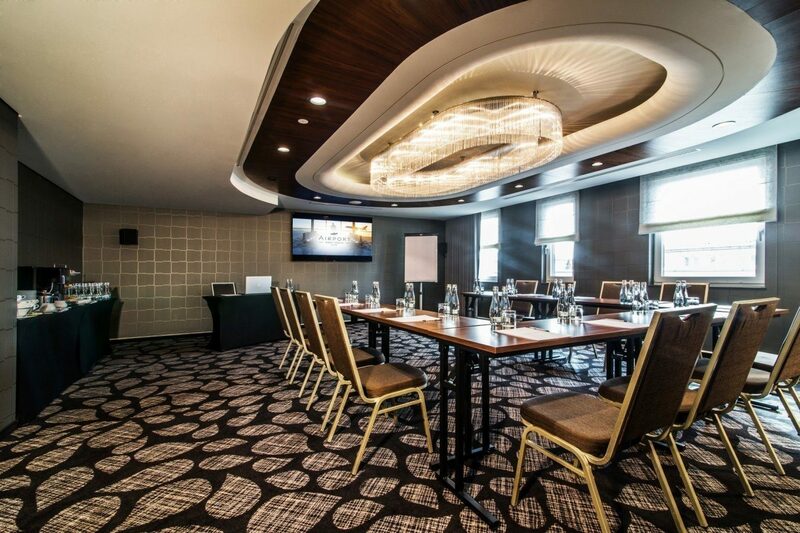 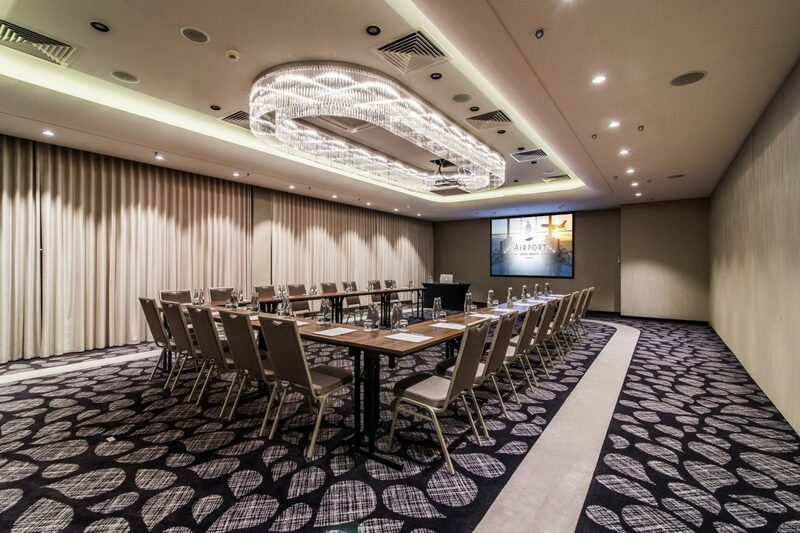 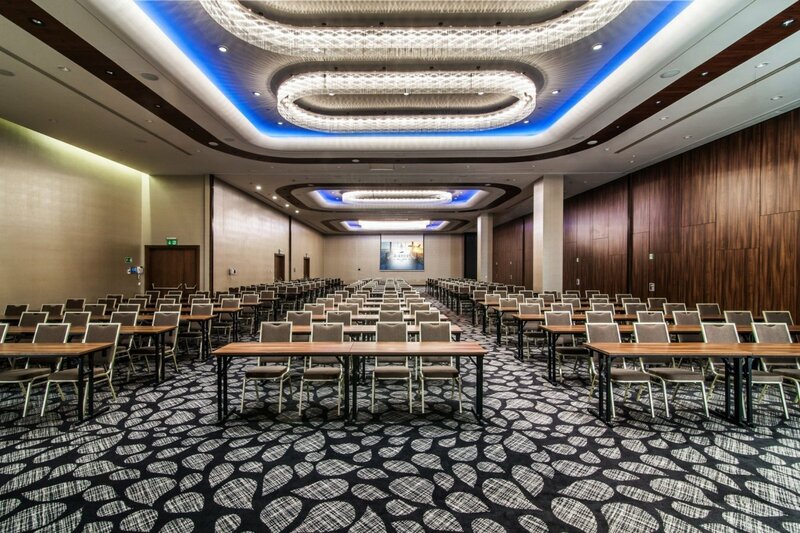 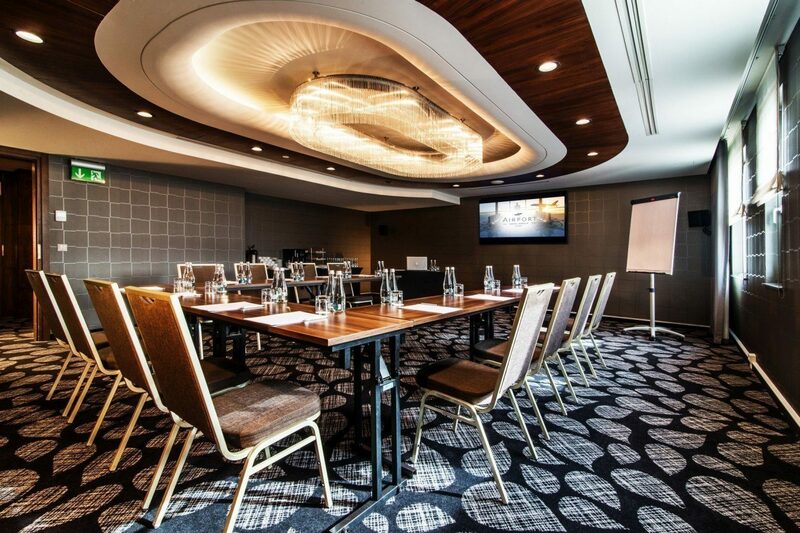 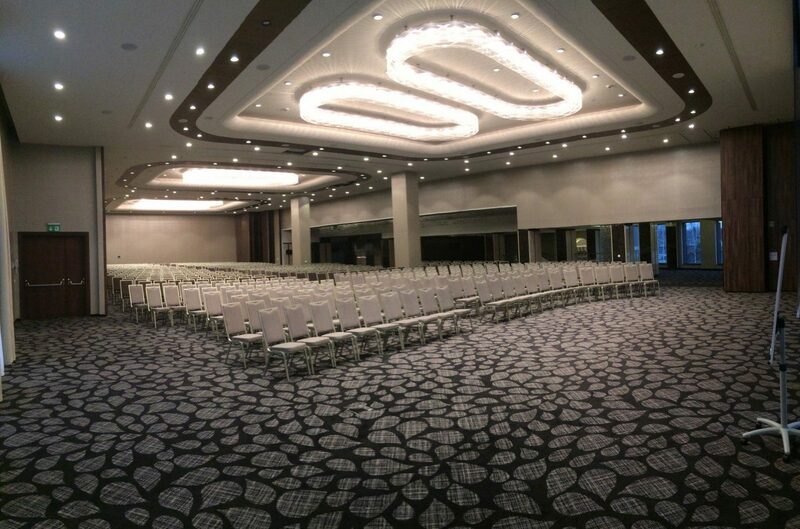 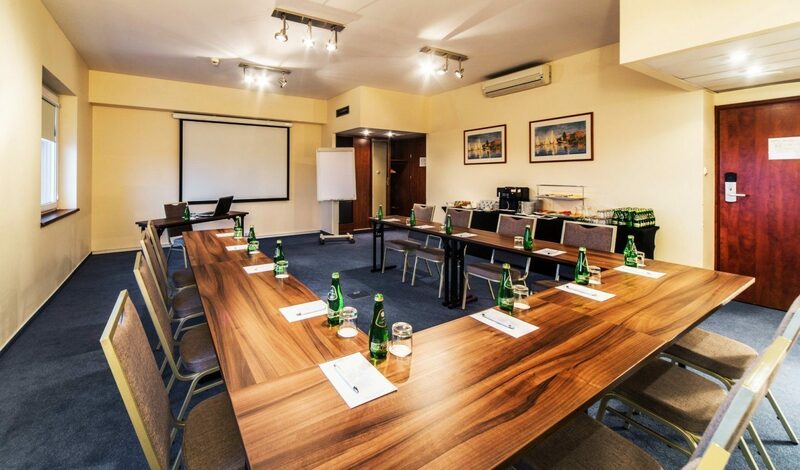 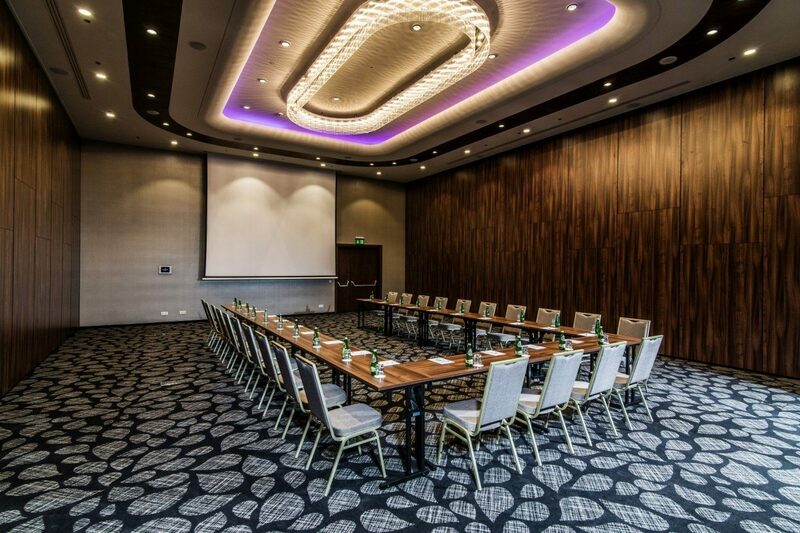 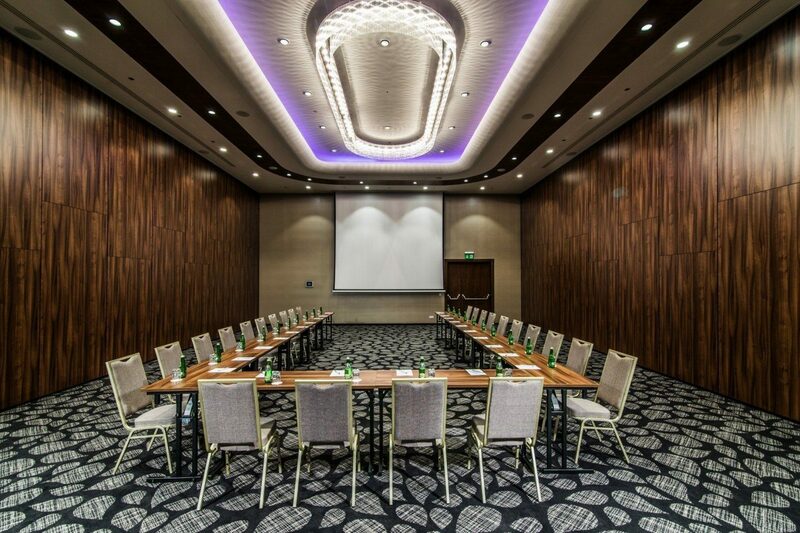 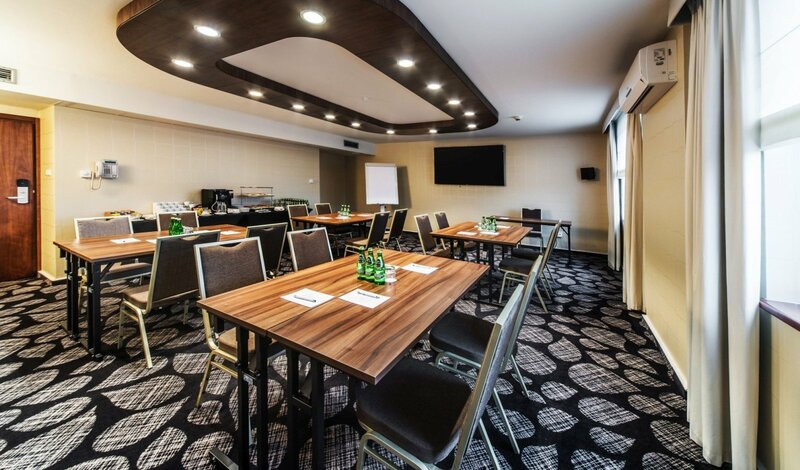 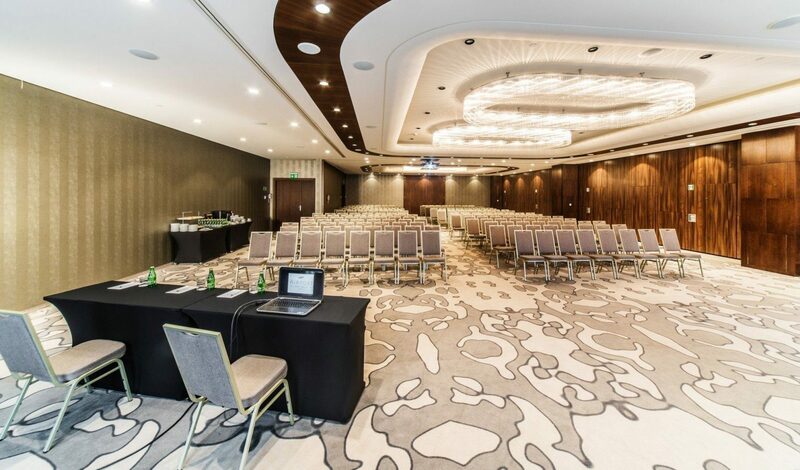 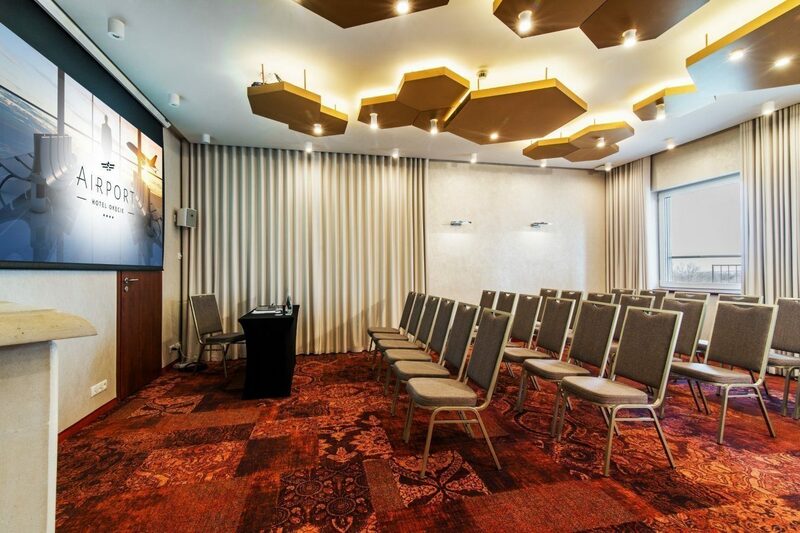 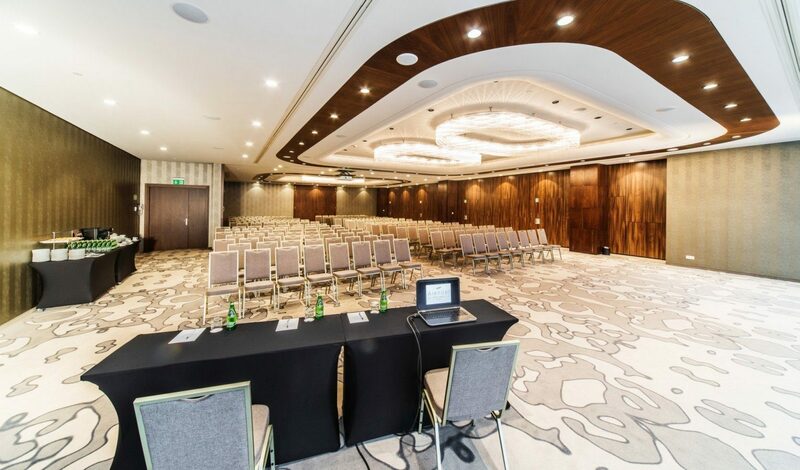 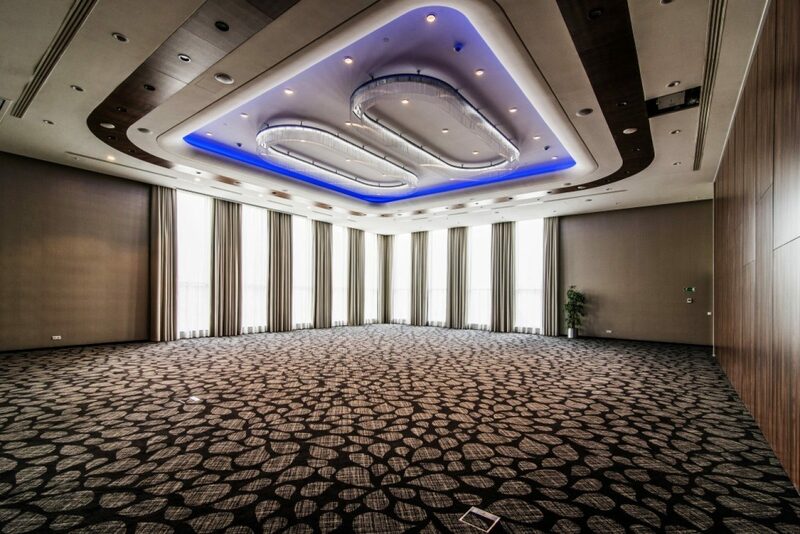 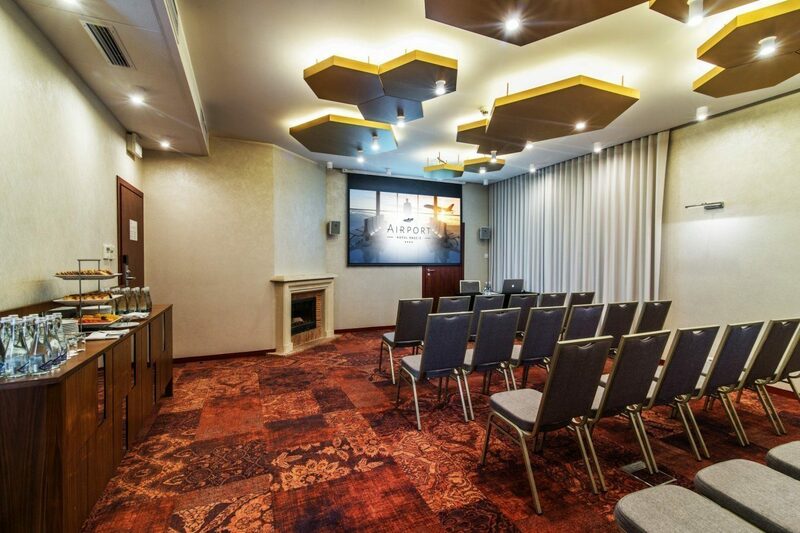 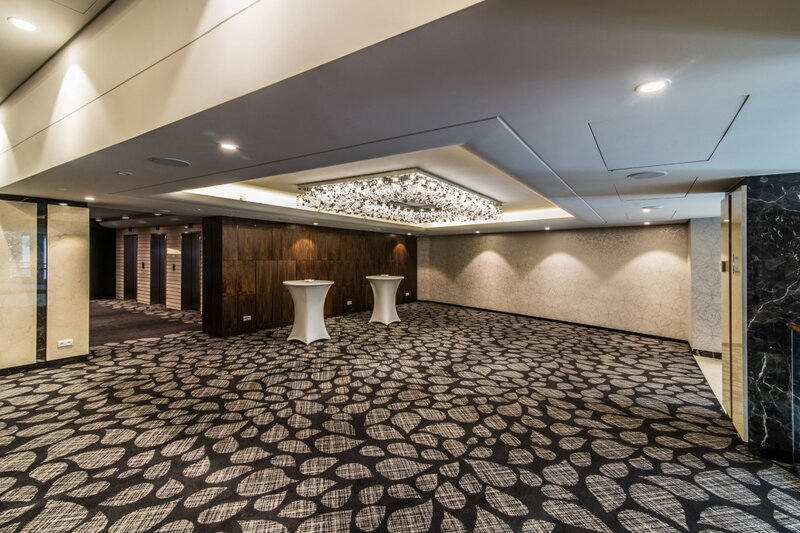 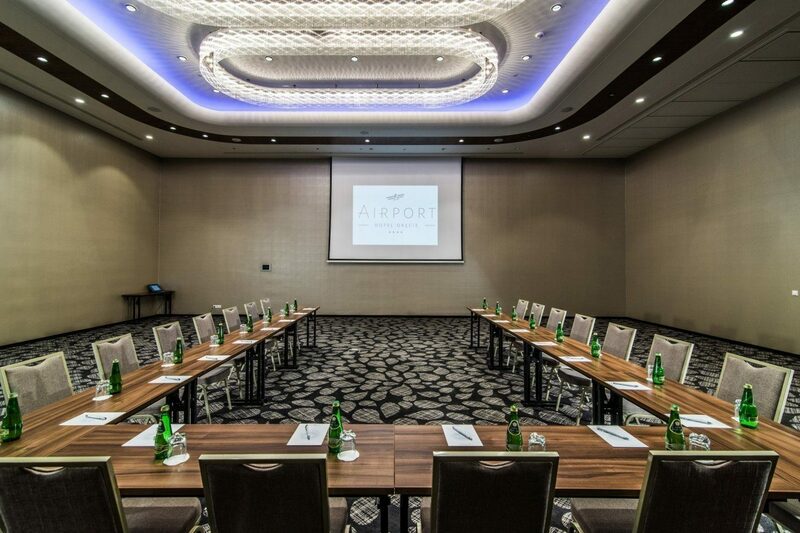 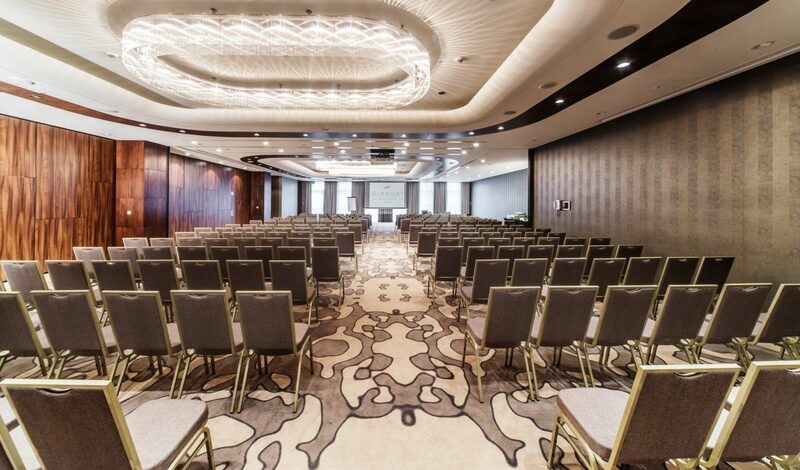 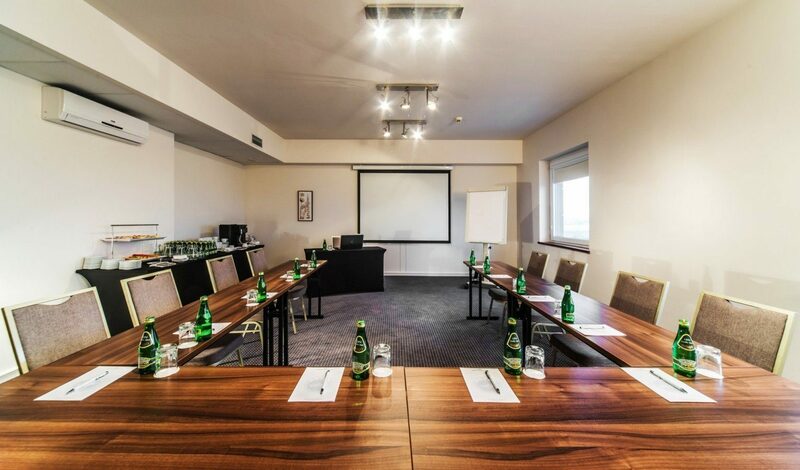 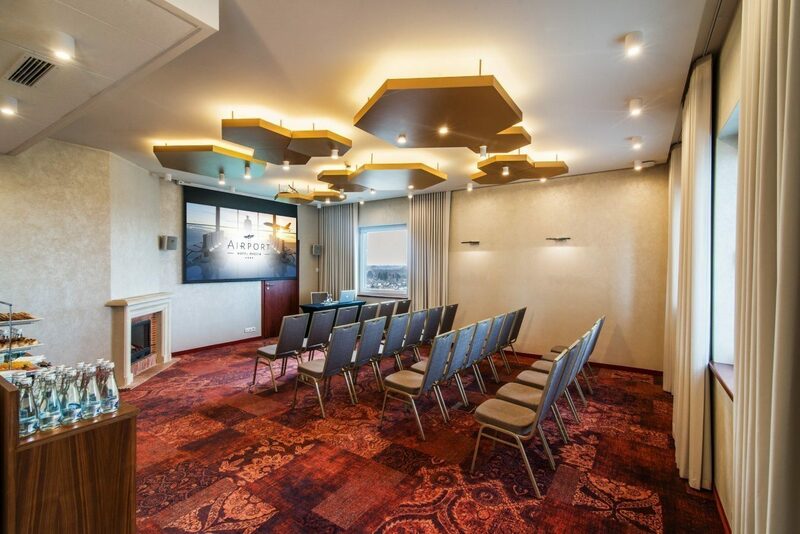 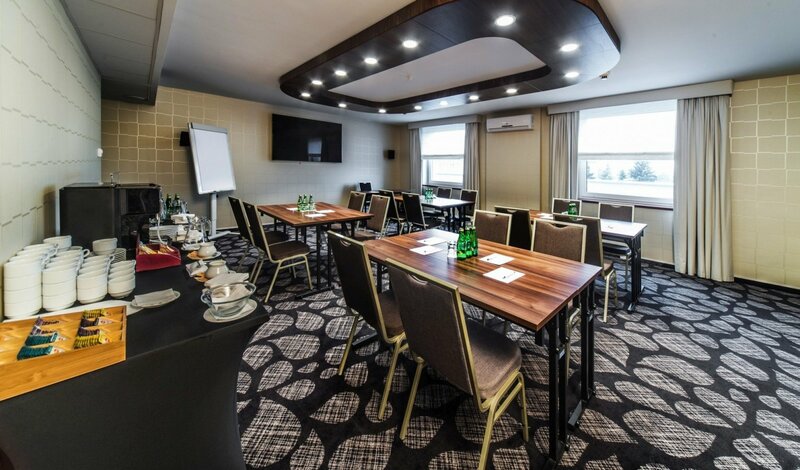 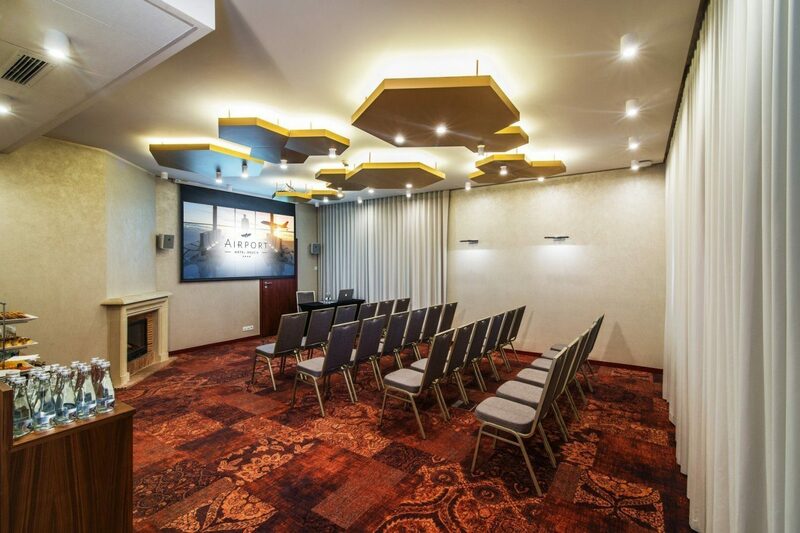 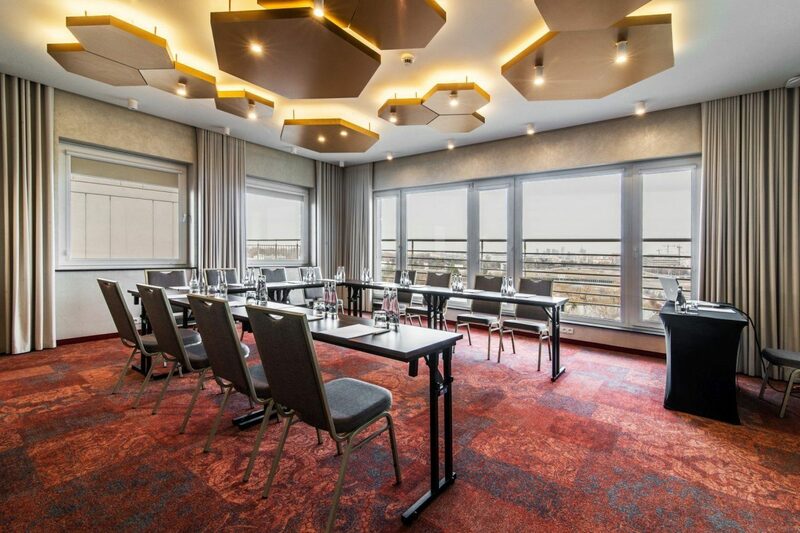 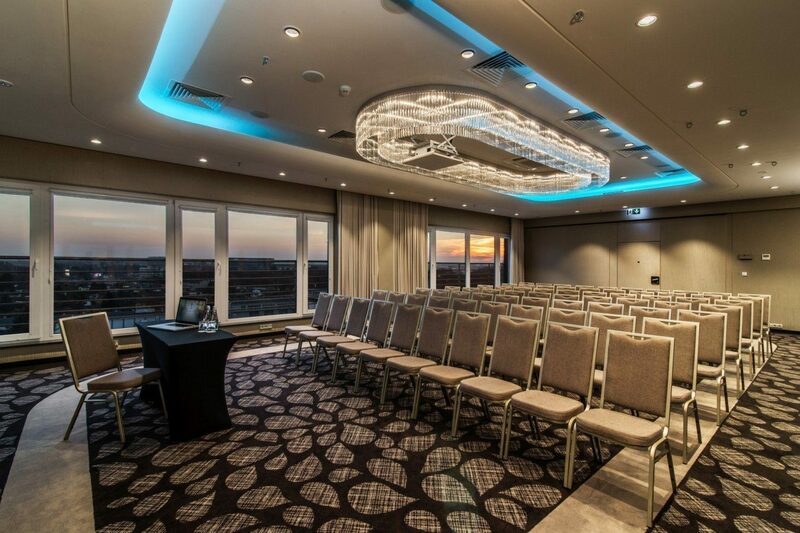 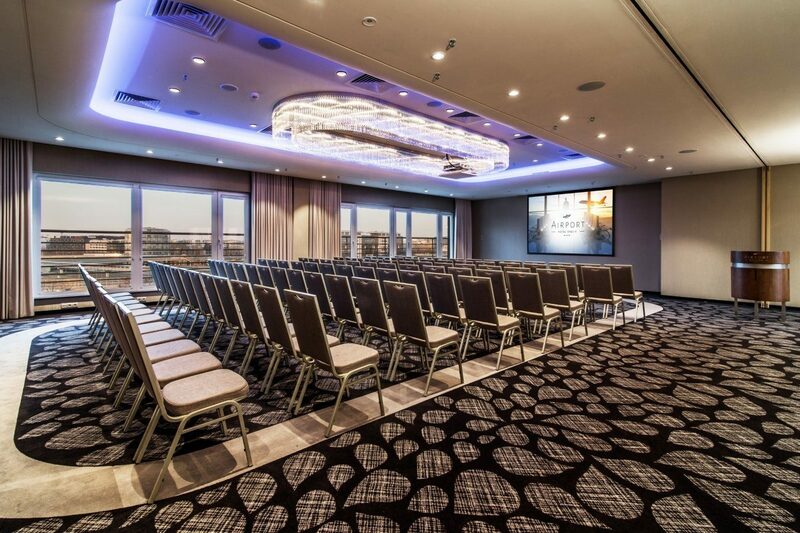 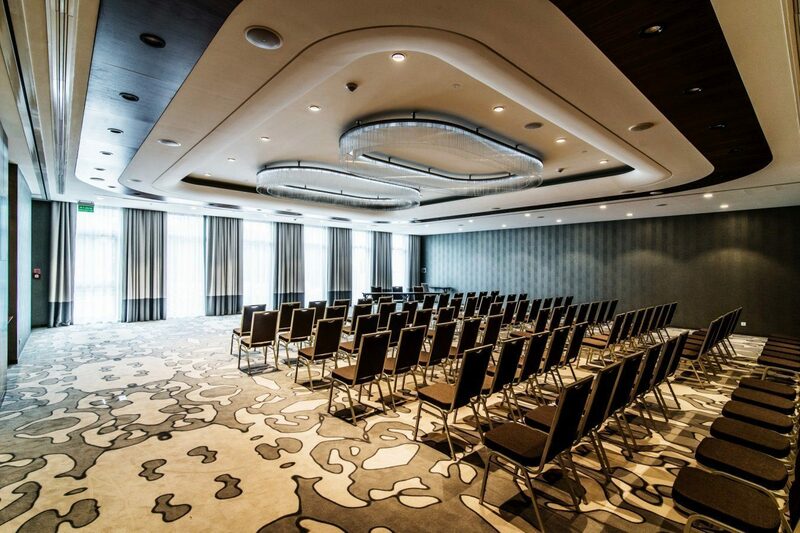 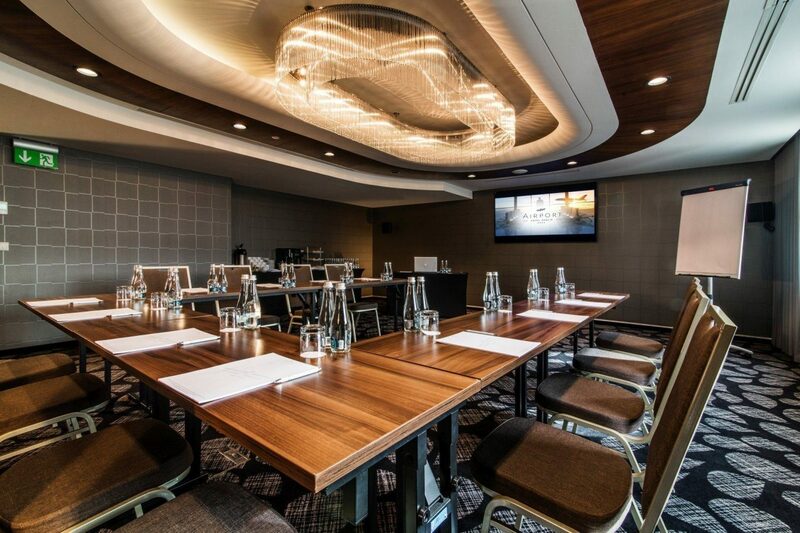 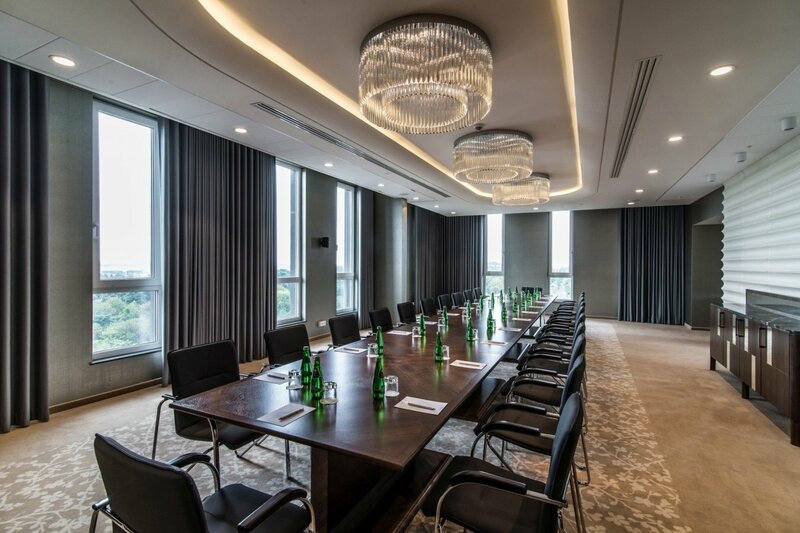 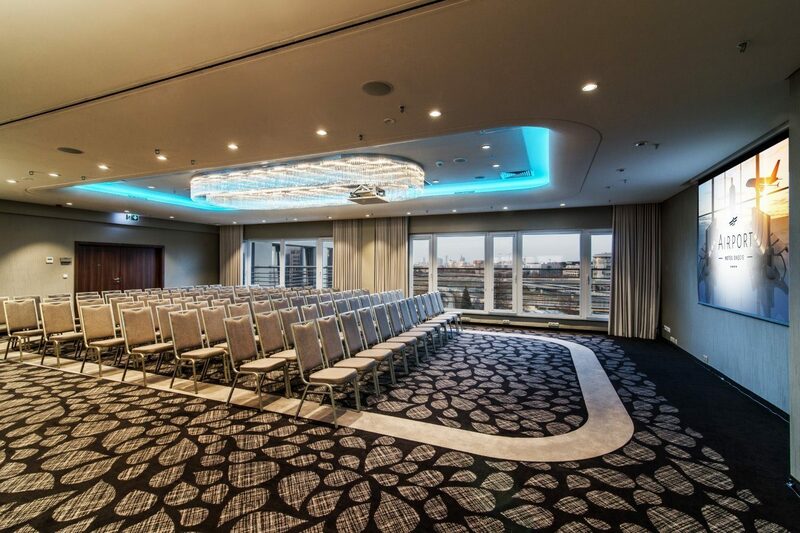 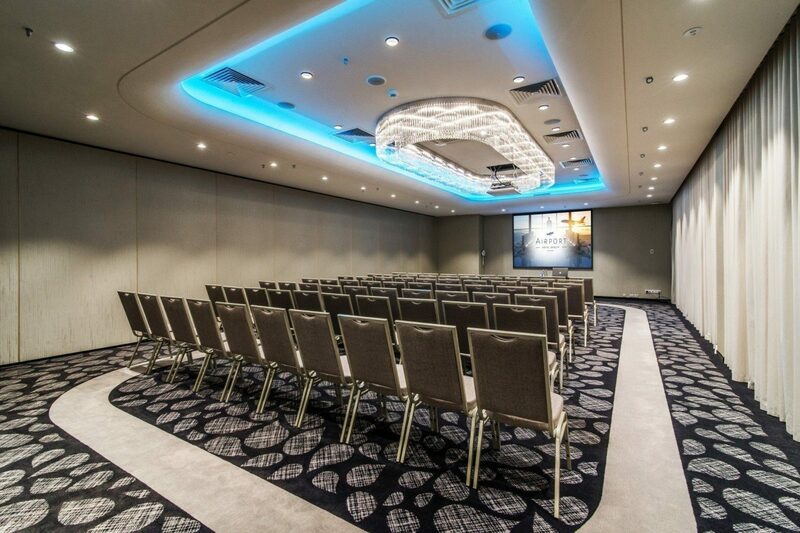 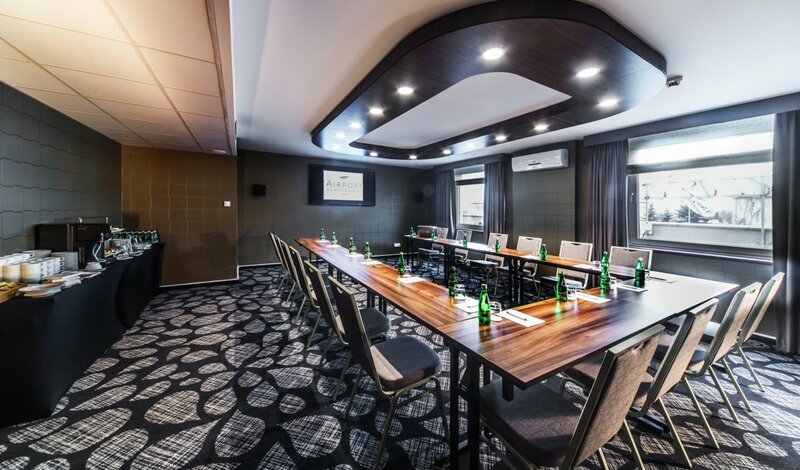 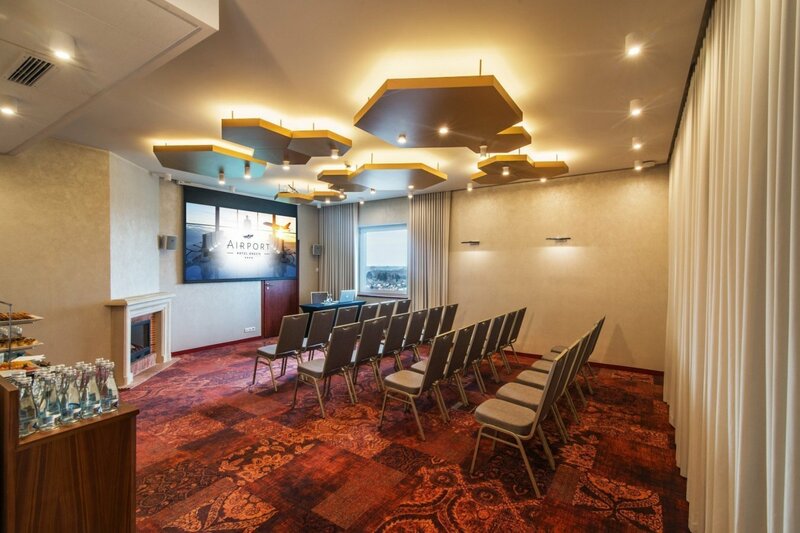 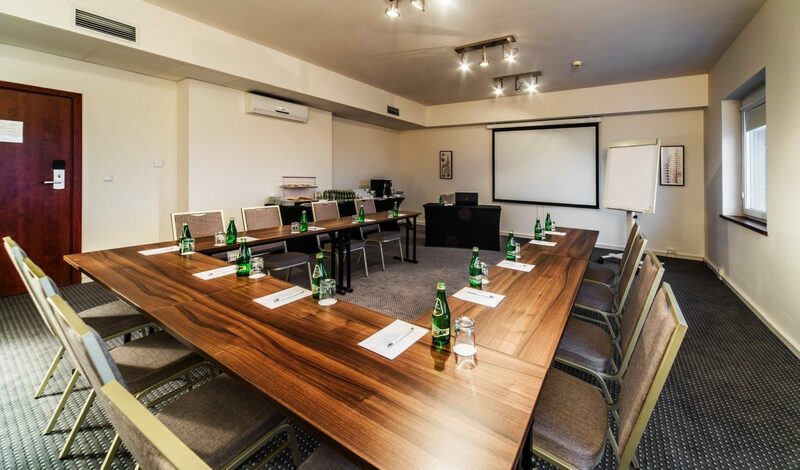 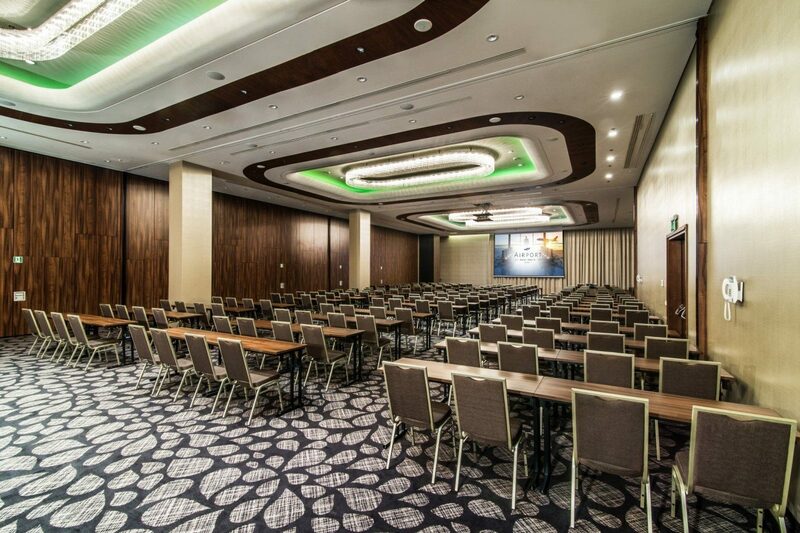 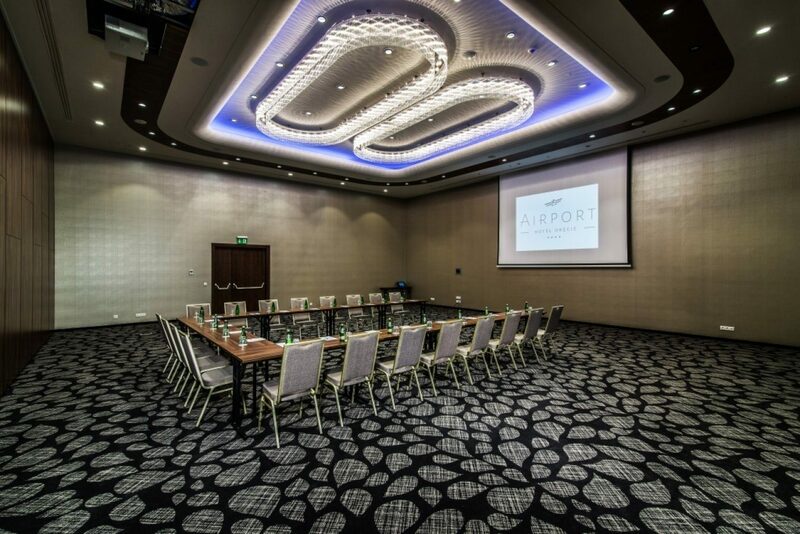 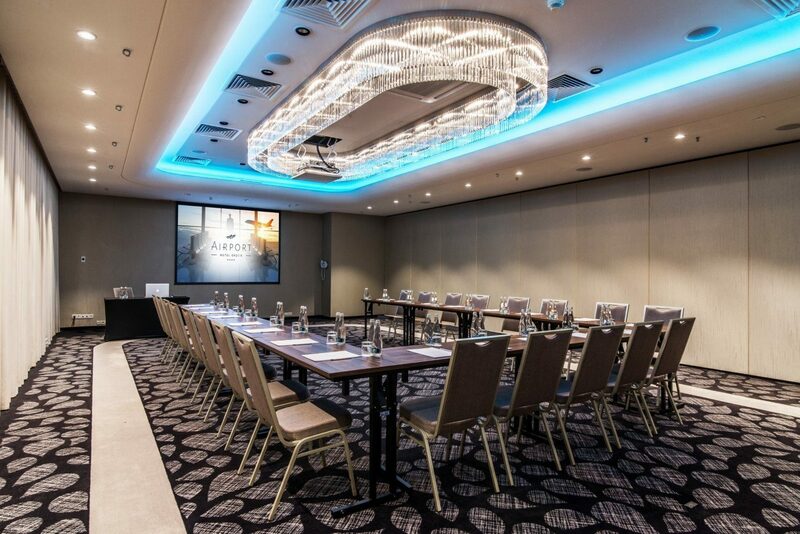 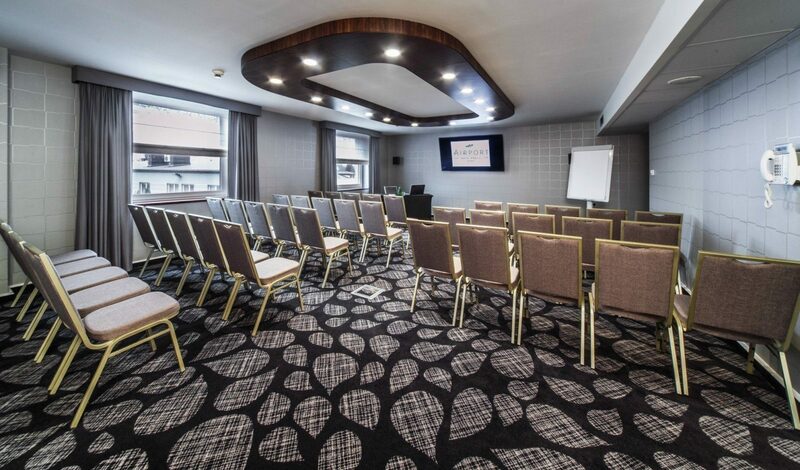 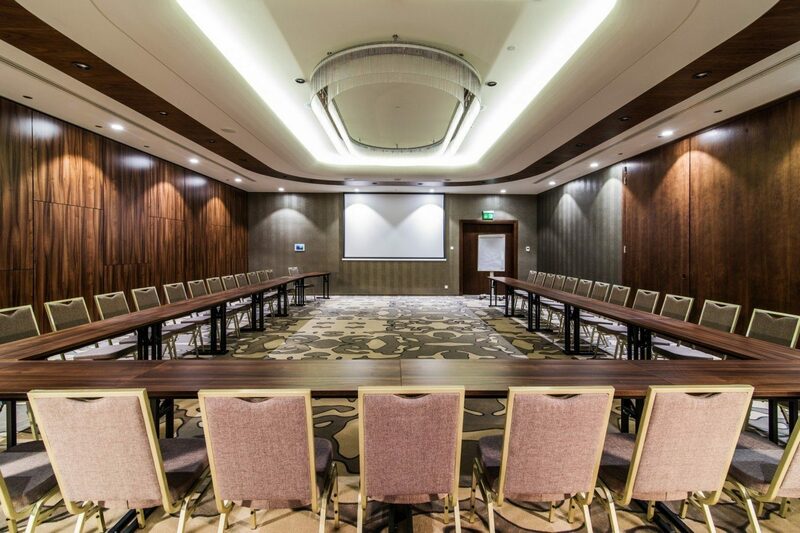 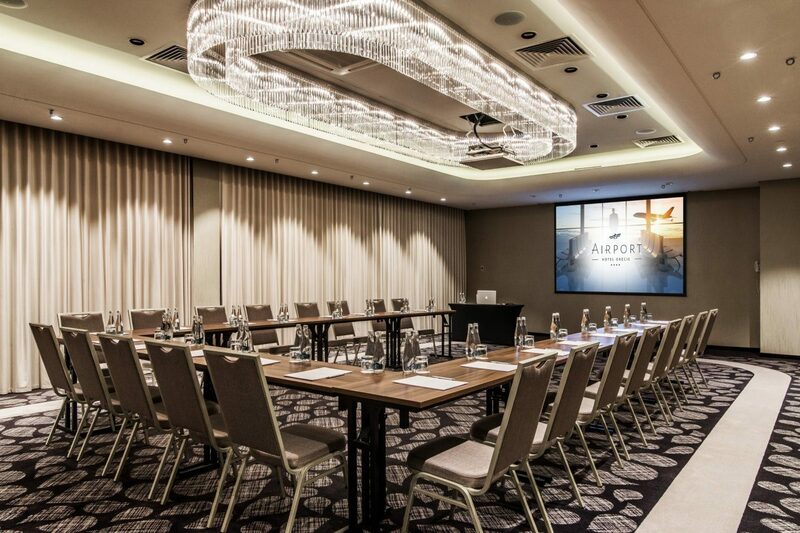 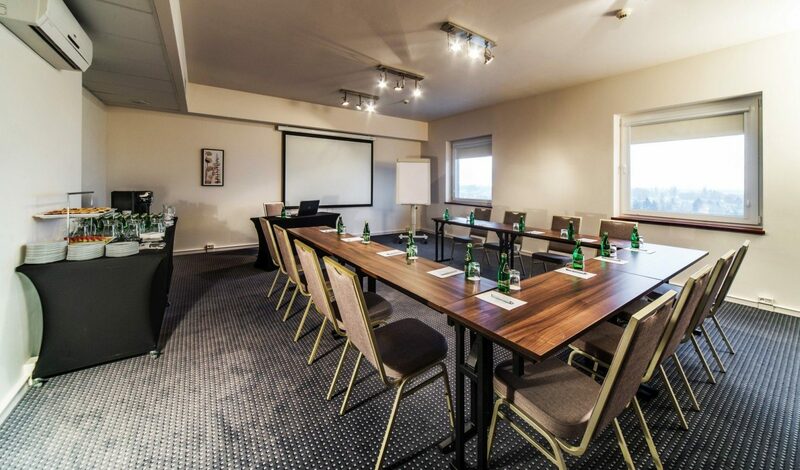 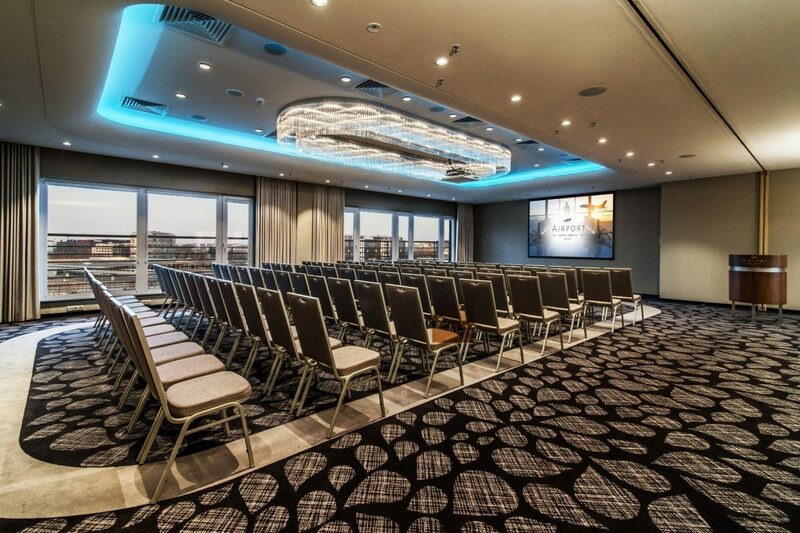 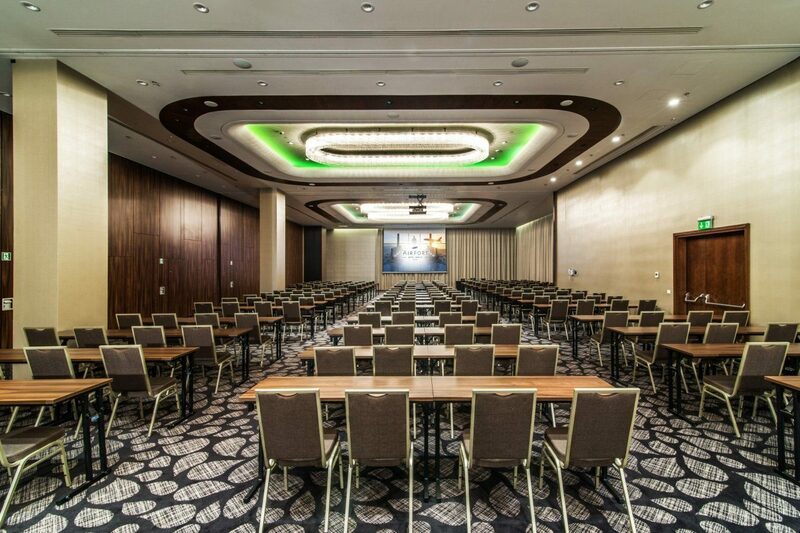 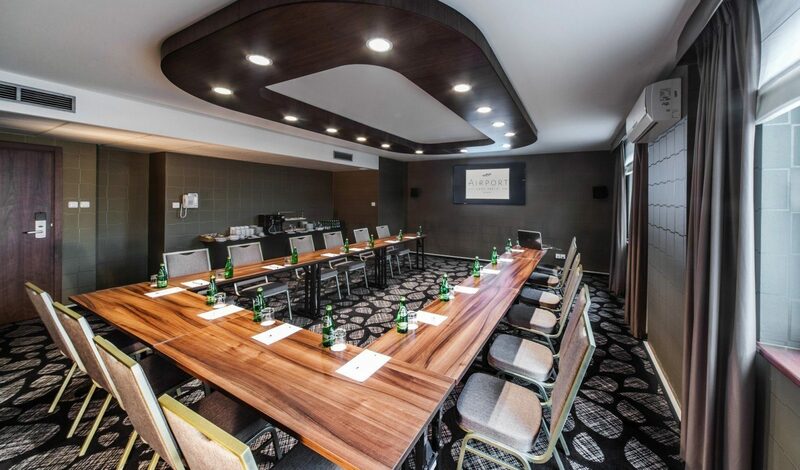 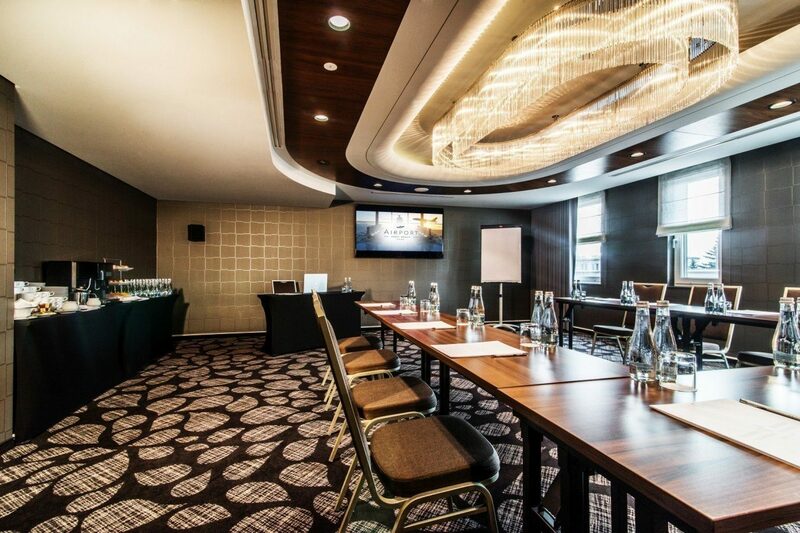 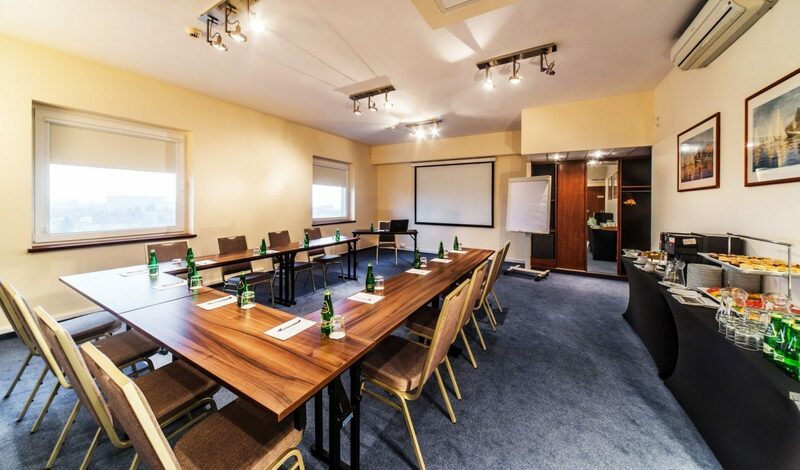 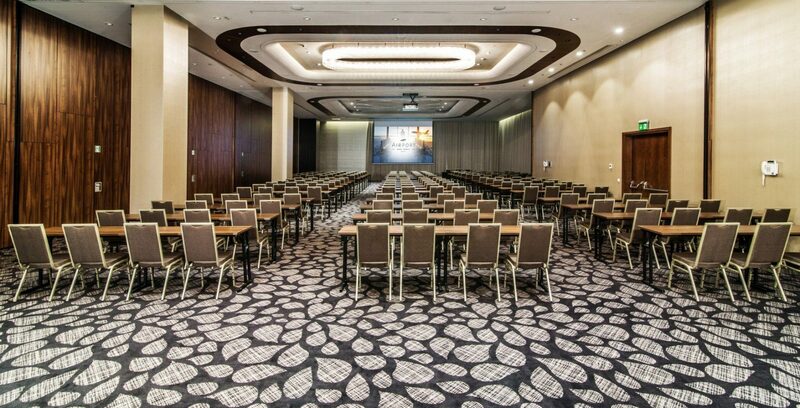 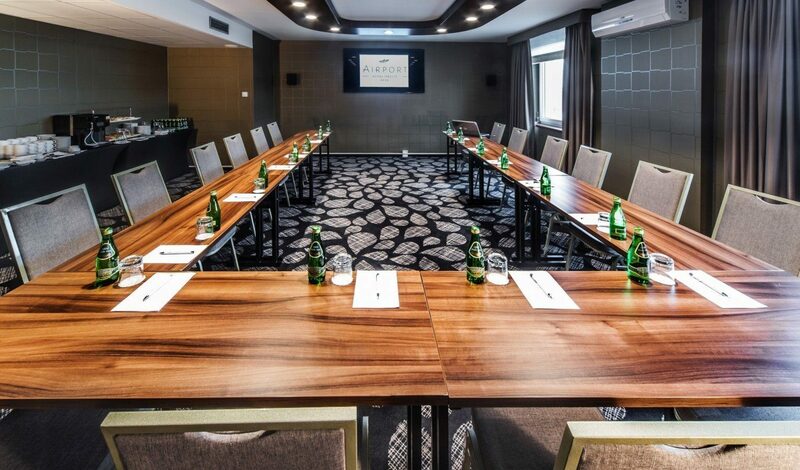 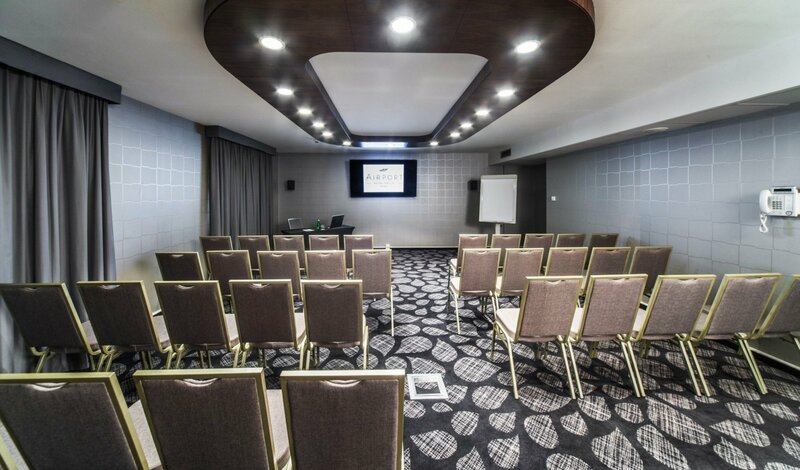 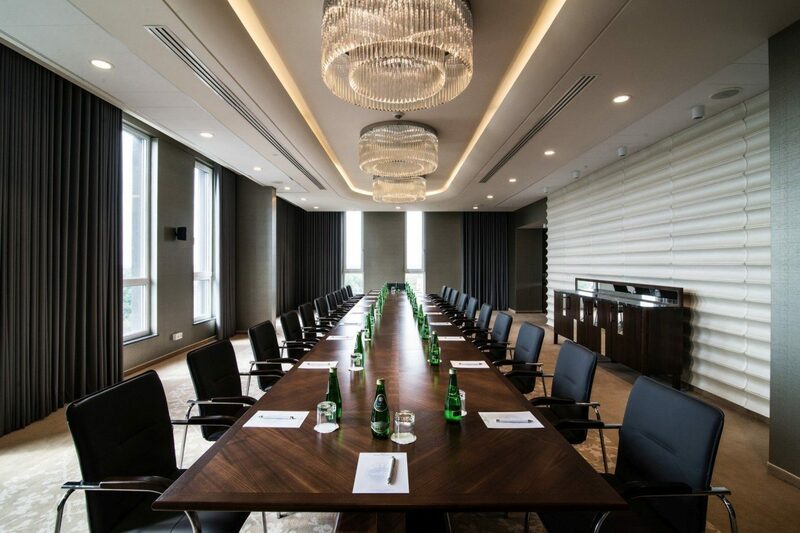 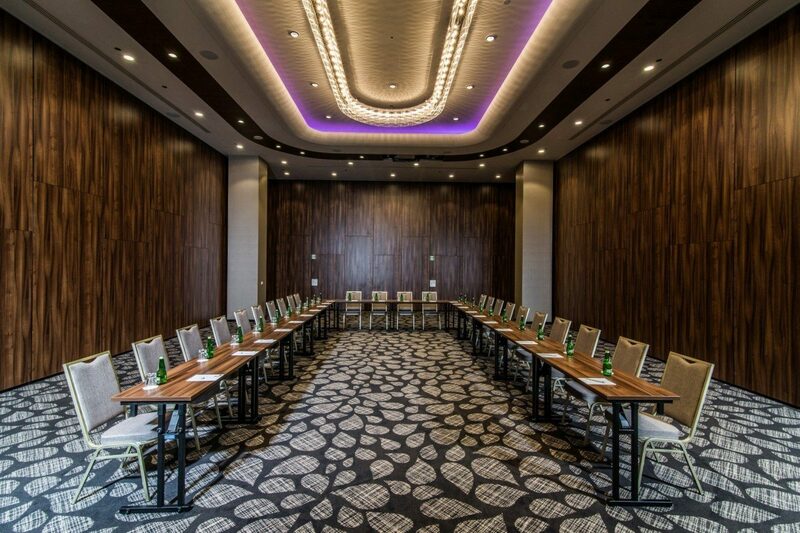 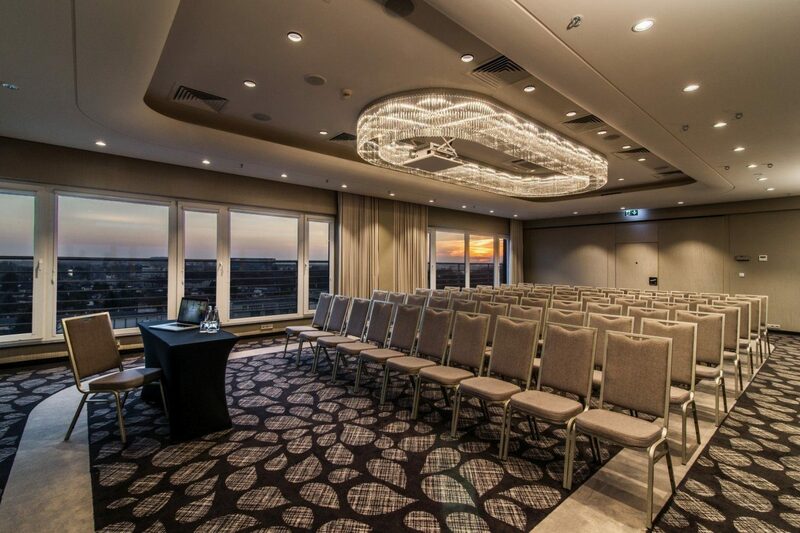 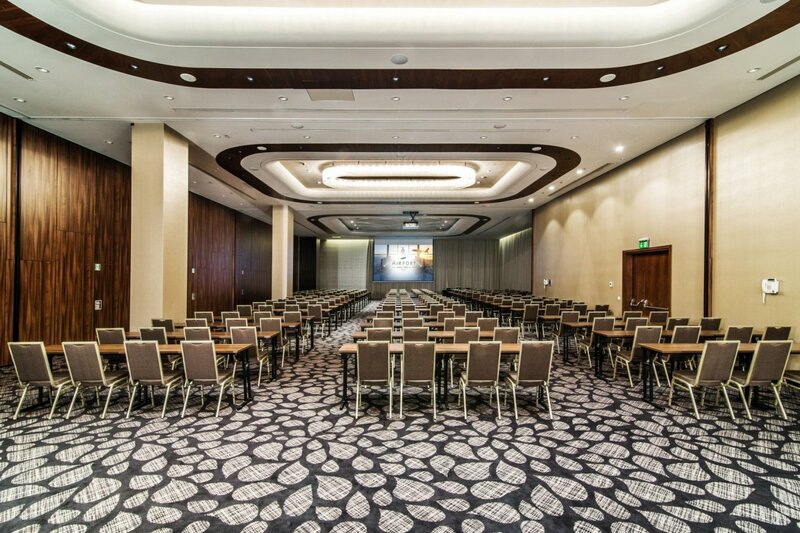 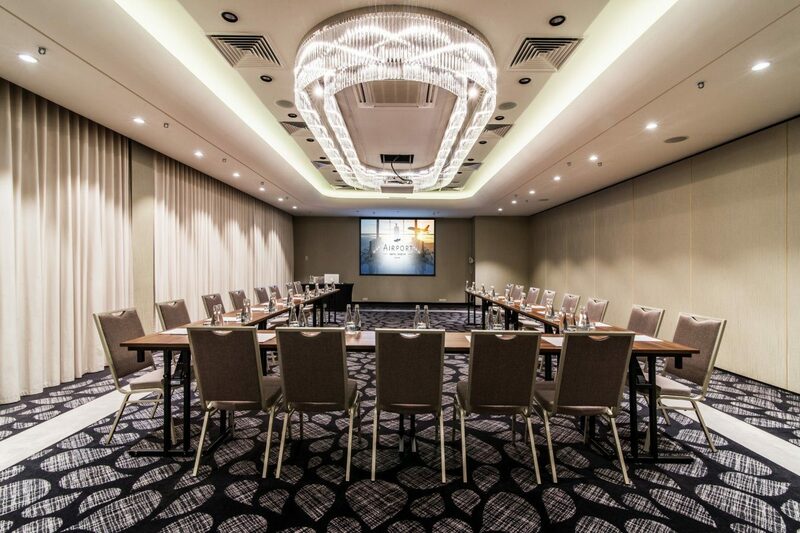 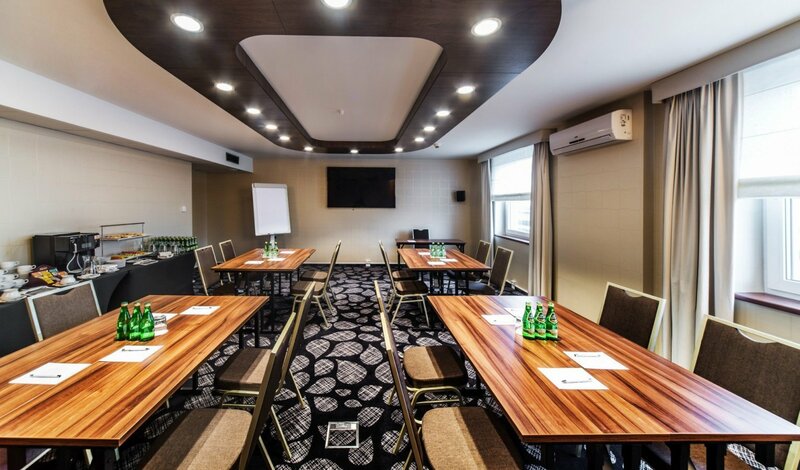 10 conference halls with modern equipment are ideal for meetings of up to 50 people. 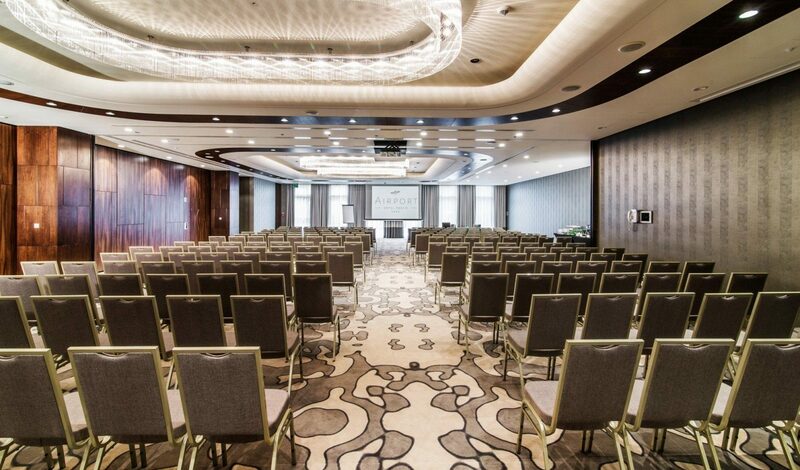 The hotel is perfectly prepared for special tasks. 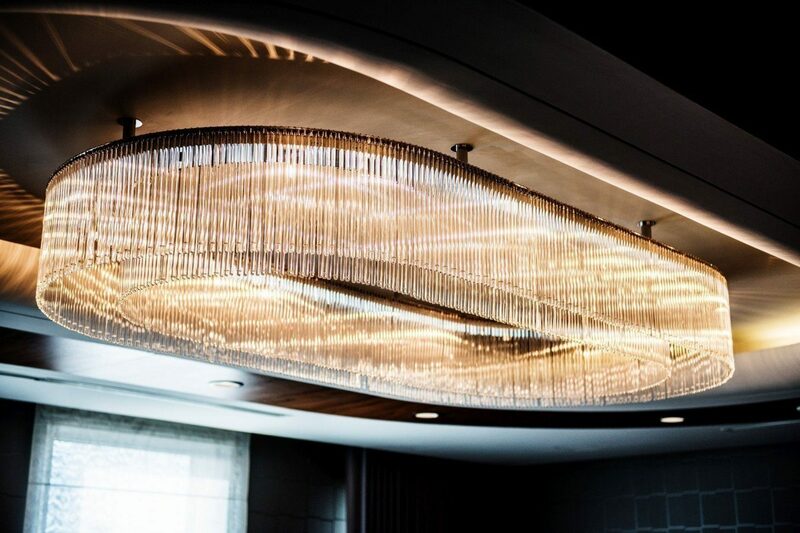 We understand business and its diversity. 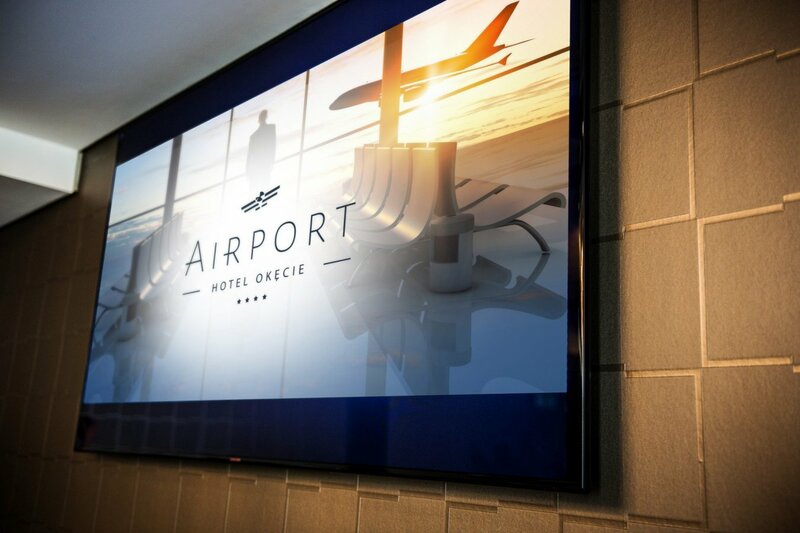 We work for the best. 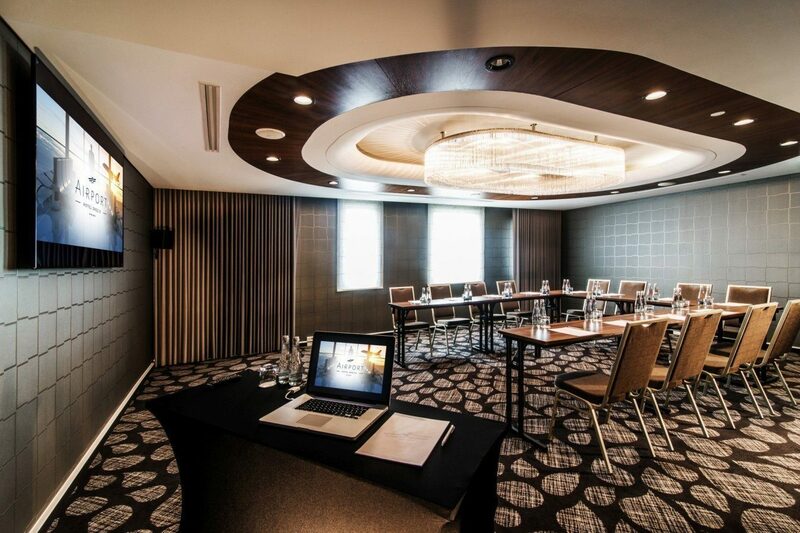 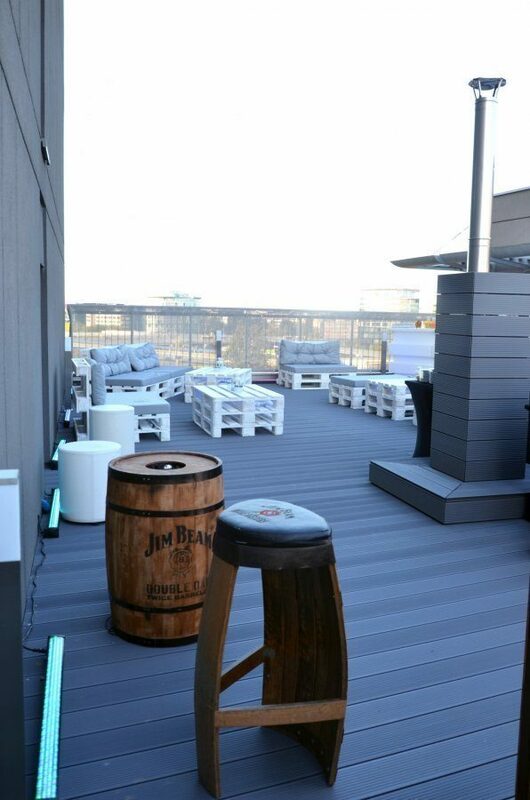 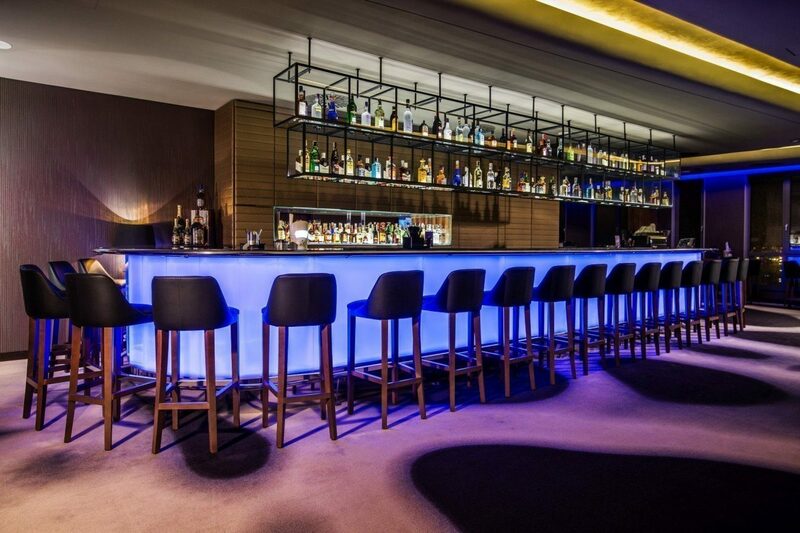 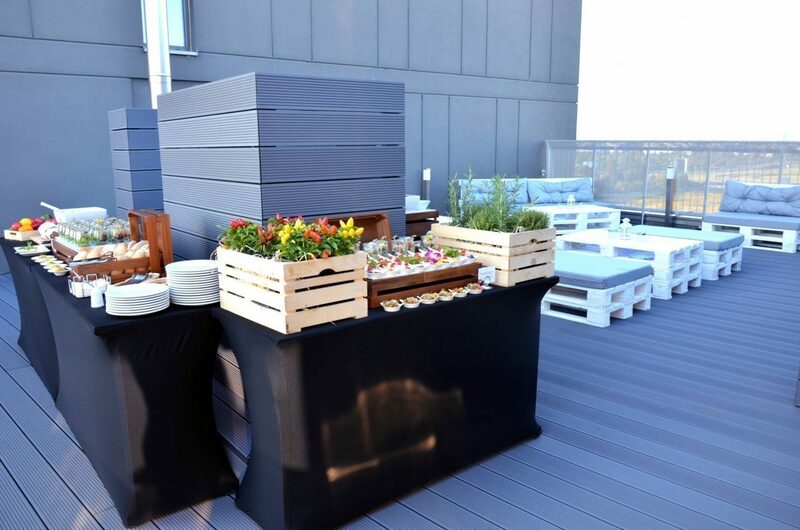 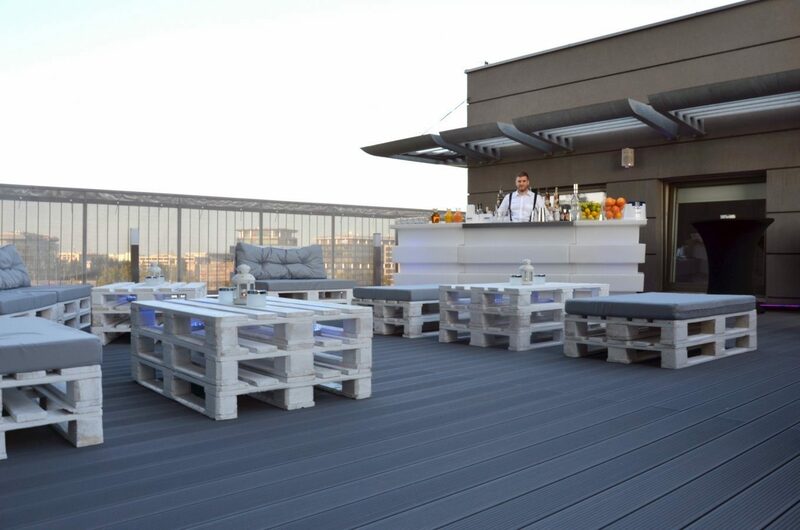 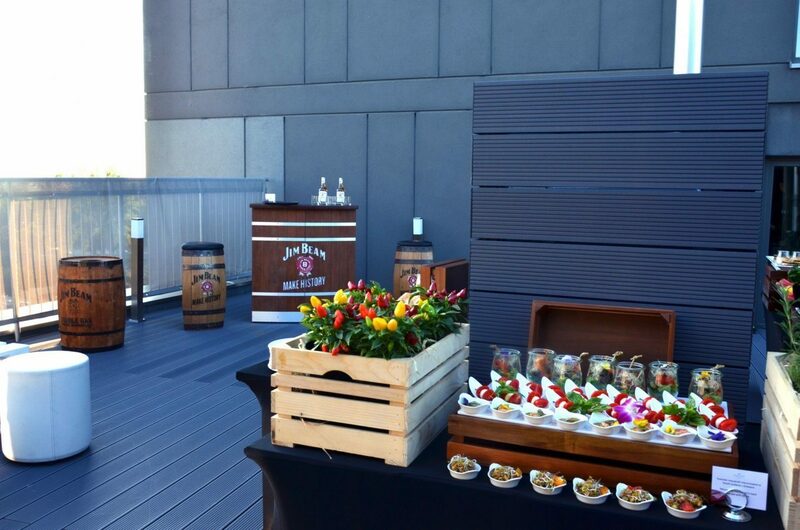 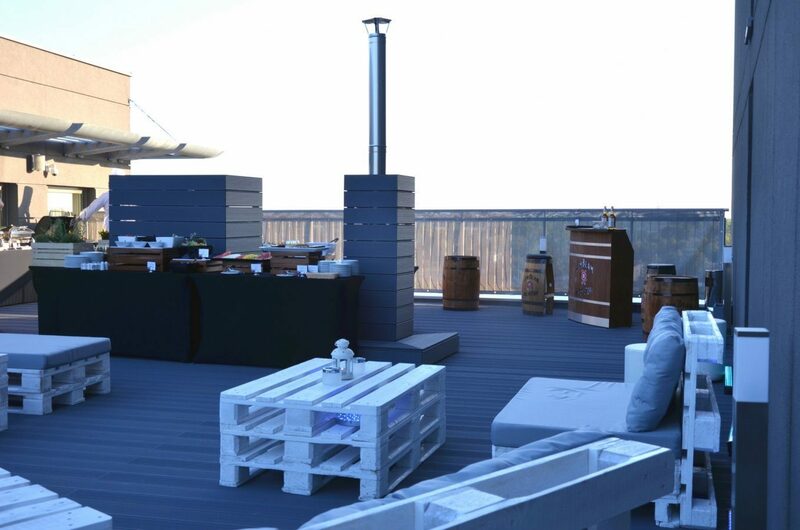 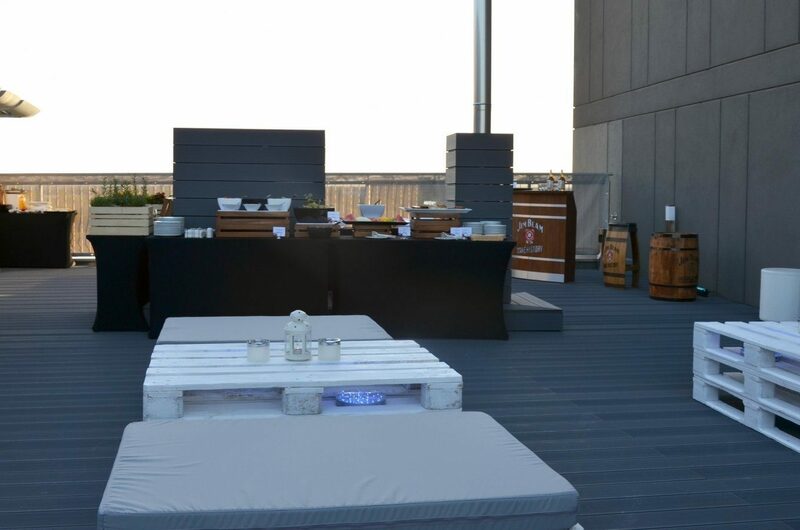 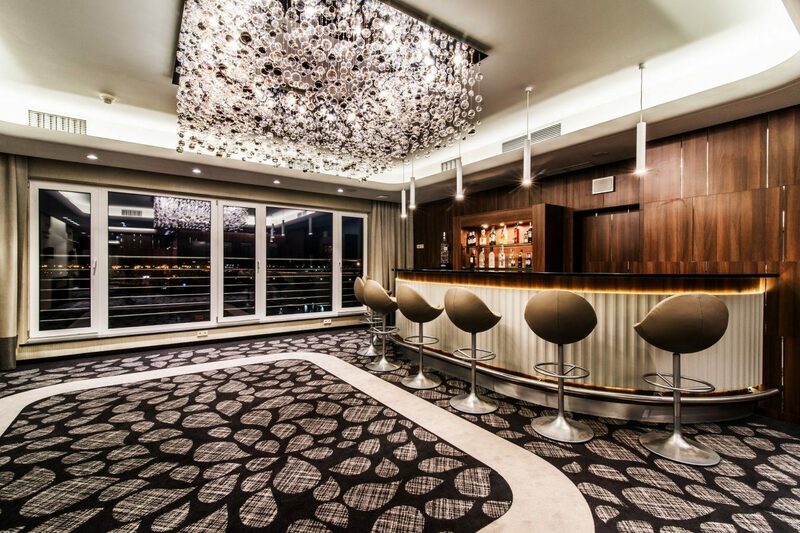 We provide ideal conditions for organizing any event – both formal and social. 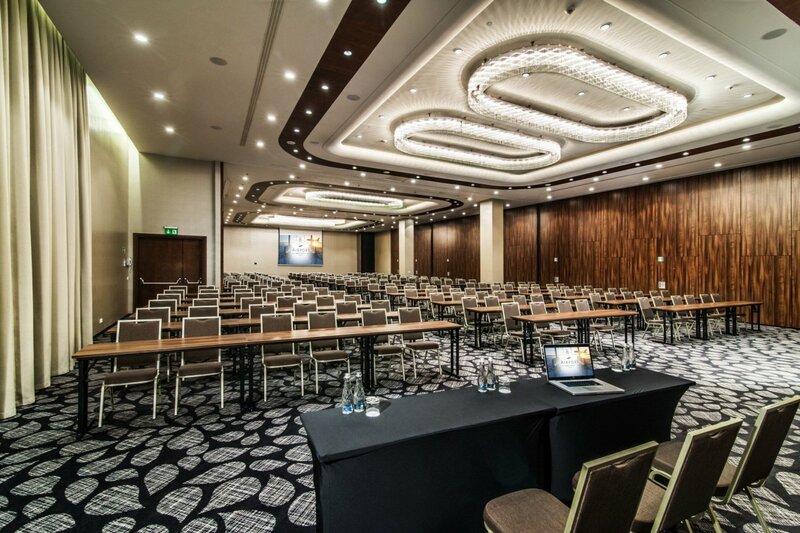 Do you plan to schedule a training, banquet, symposium, special event or gala? 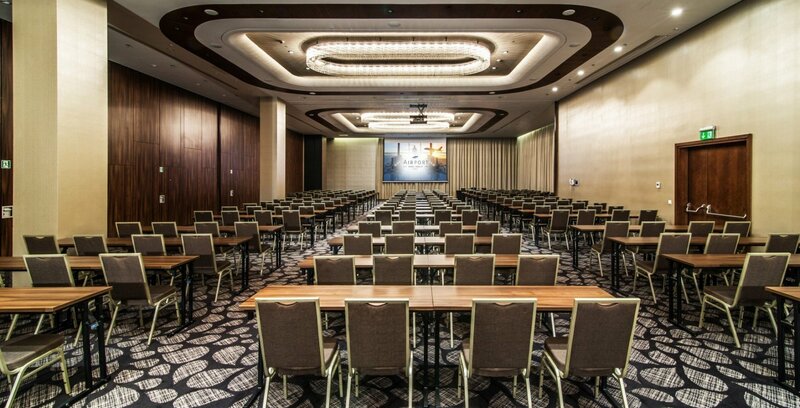 Choose from 17 halls, over 2,200 sq. 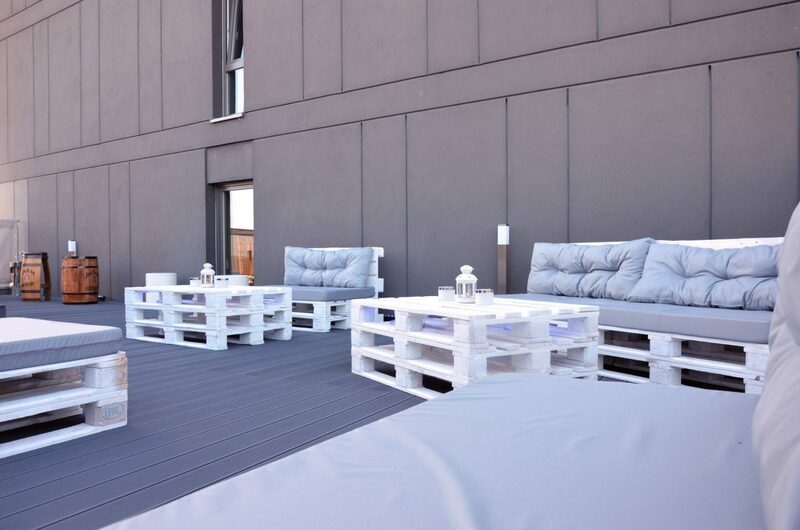 m of modern, perfectly equipped and adaptable space of diverse character. 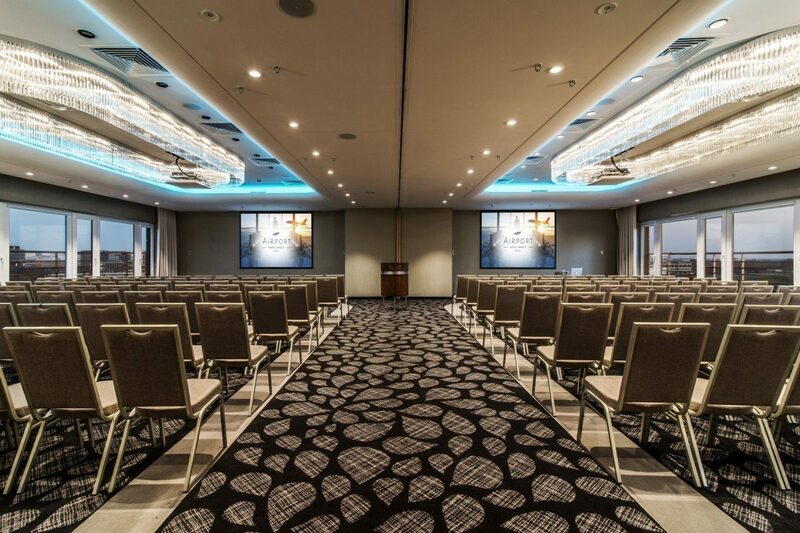 Do you plan to schedule a training, company banquet, symposium or special event? 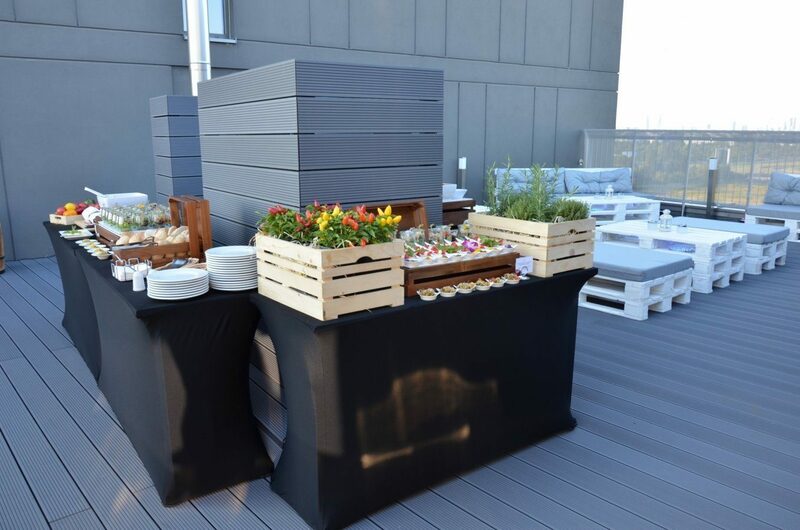 Perfect conditions for holding all kinds of event, business and less formal ones. 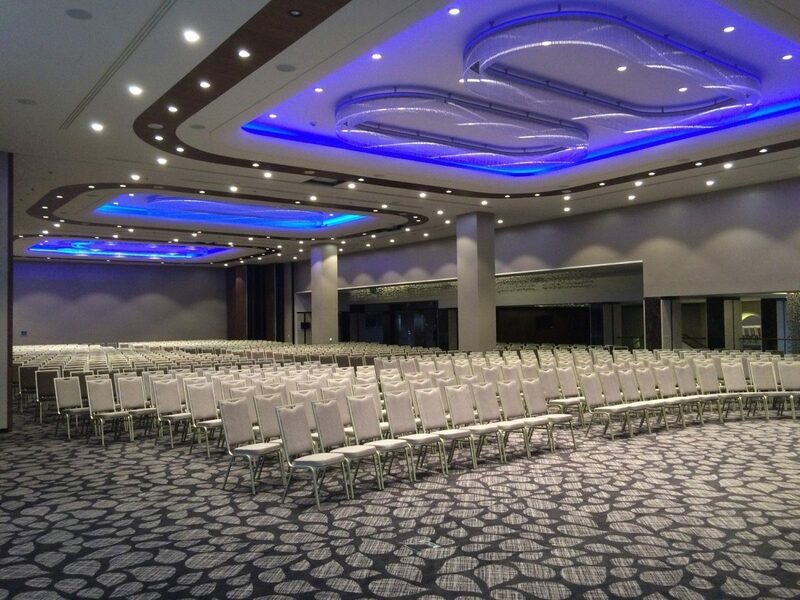 Our experience, professionalism, attention to every detail and individual approach guarantees the success of every event held. 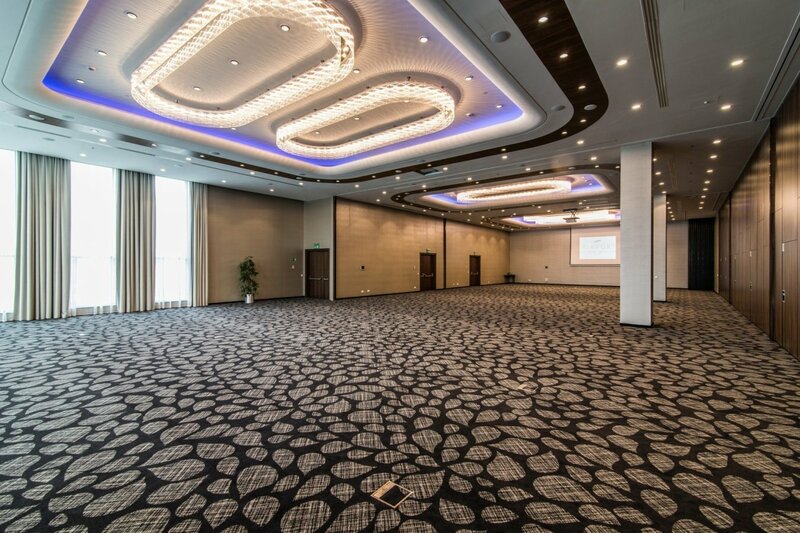 The 5 m high Galaxy halls can accommodate a full-sized stage and a large dance floor. 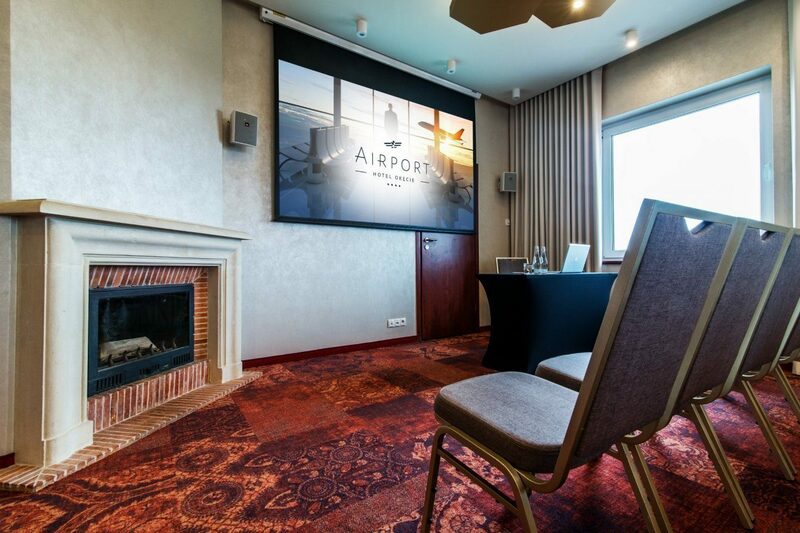 The modern equipment allows, among others, to display dynamic multimedia presentations. 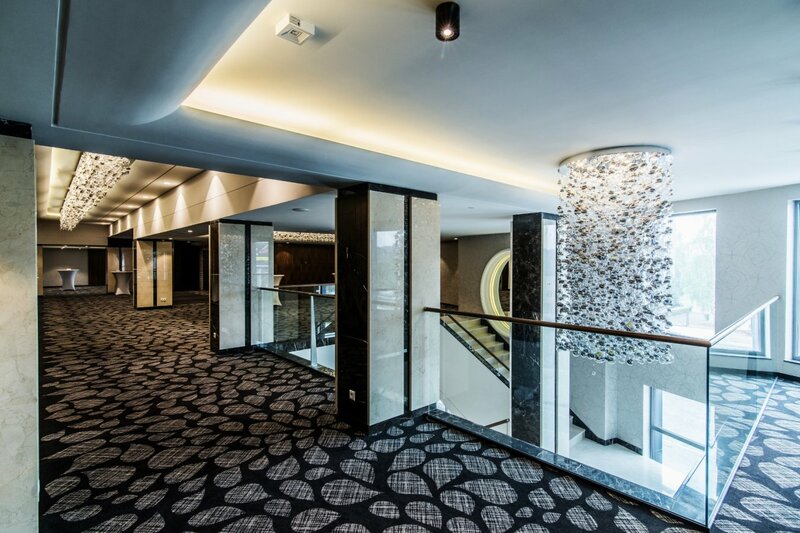 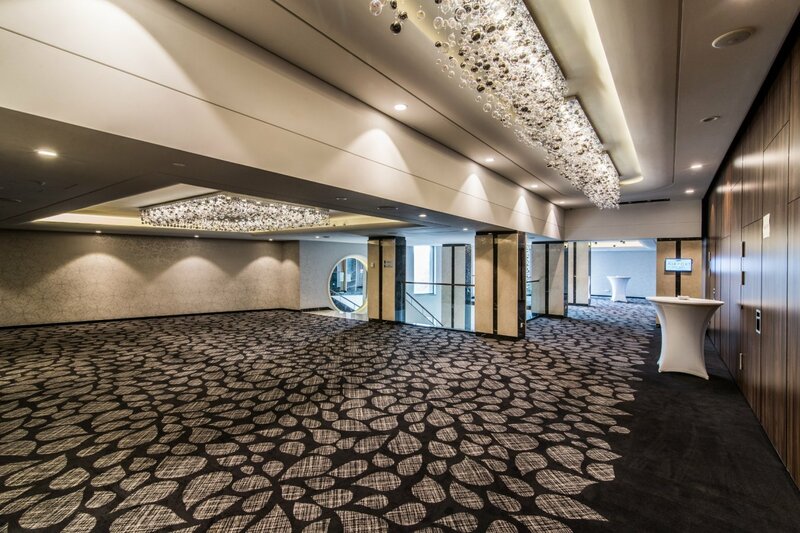 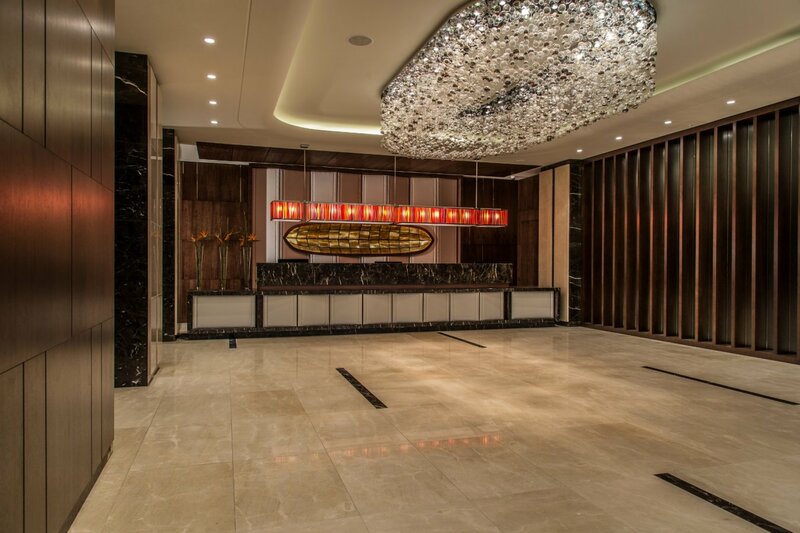 The bright and spacious Dacota and Caravelle hall opens towards the foyer with a direct entrance to the hotel due to modular walls. 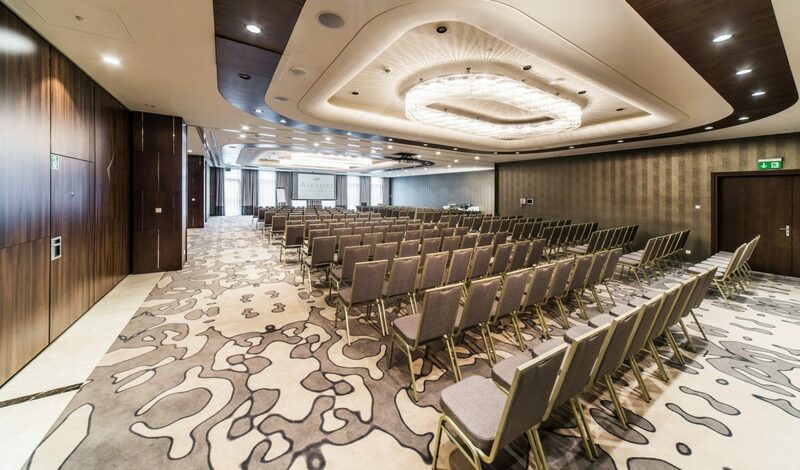 Get a lot more in return while making individual and conference. 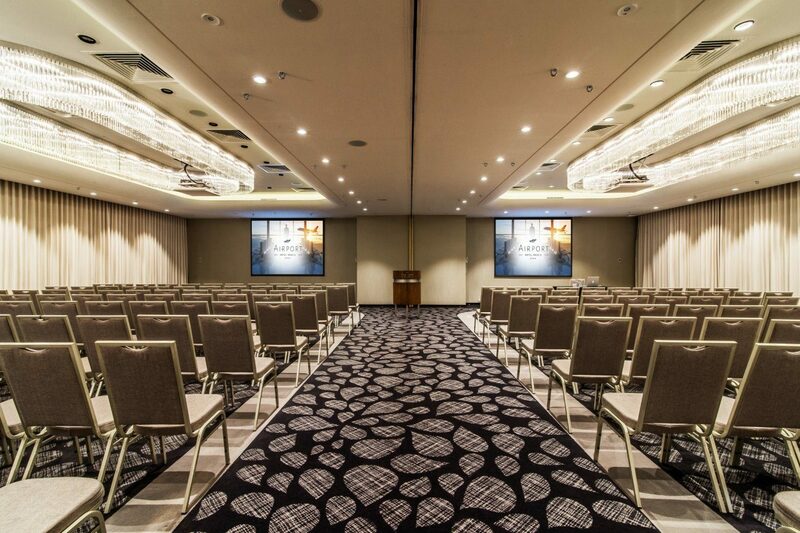 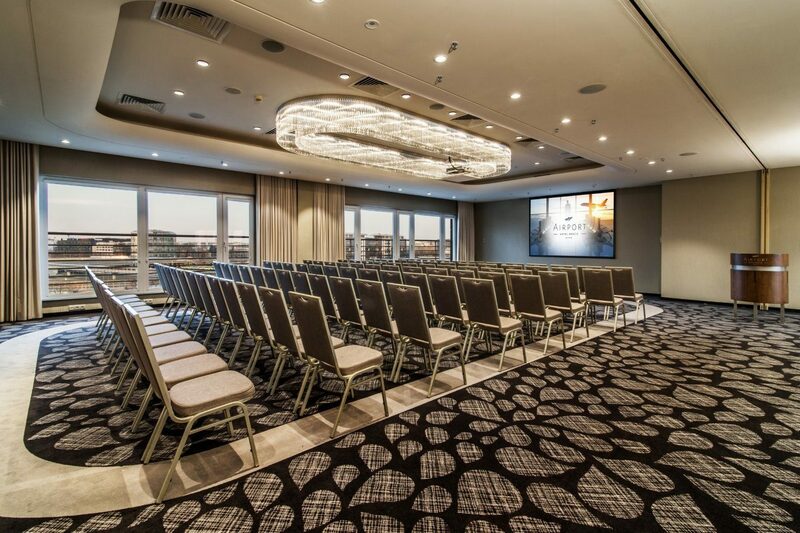 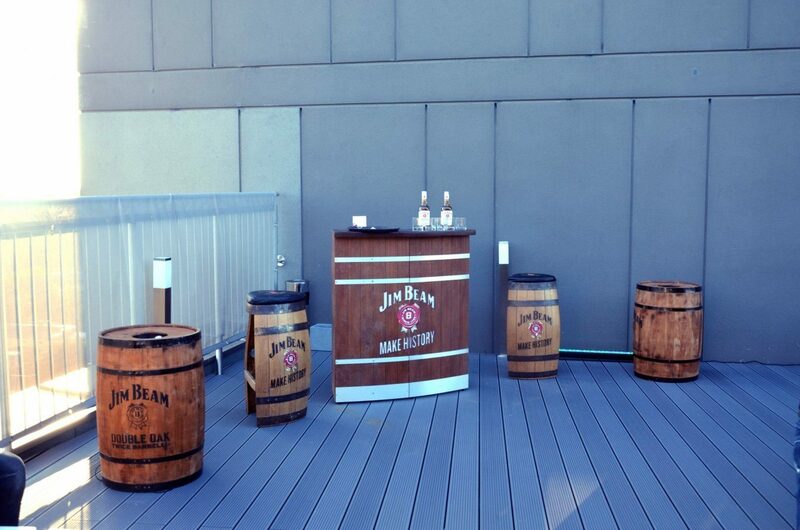 We are perfectly prepared to hold events and occasional meetings.